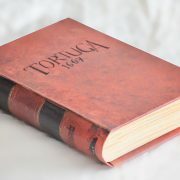 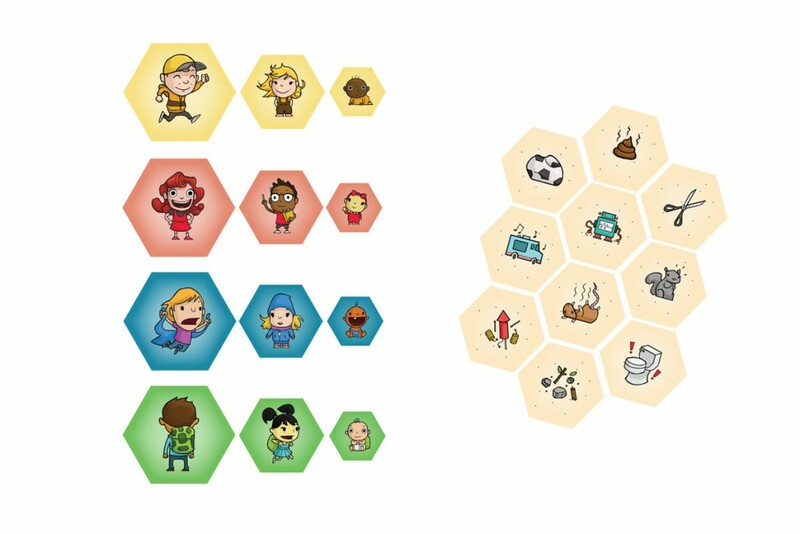 Explore the projects we supported with our work. 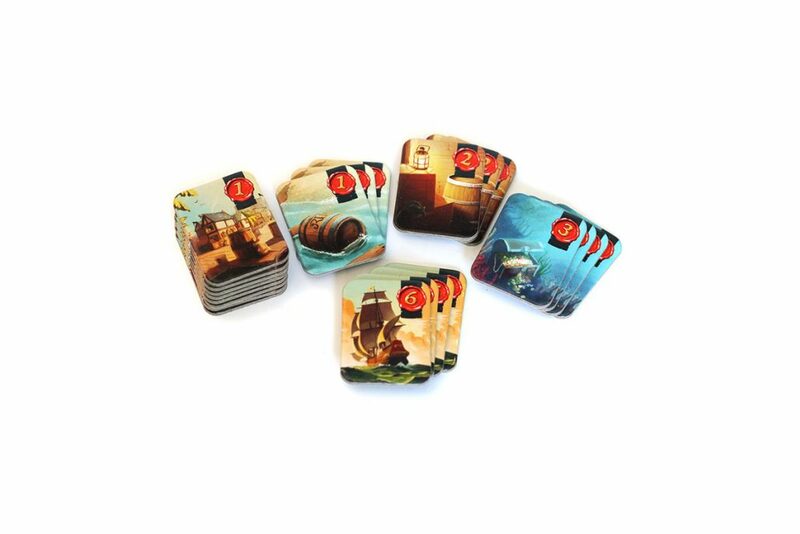 Trick taking at its best. 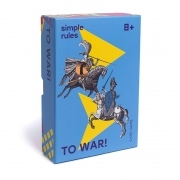 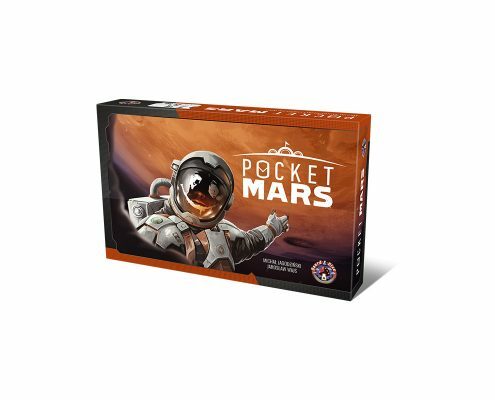 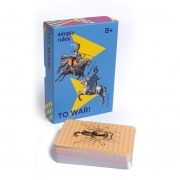 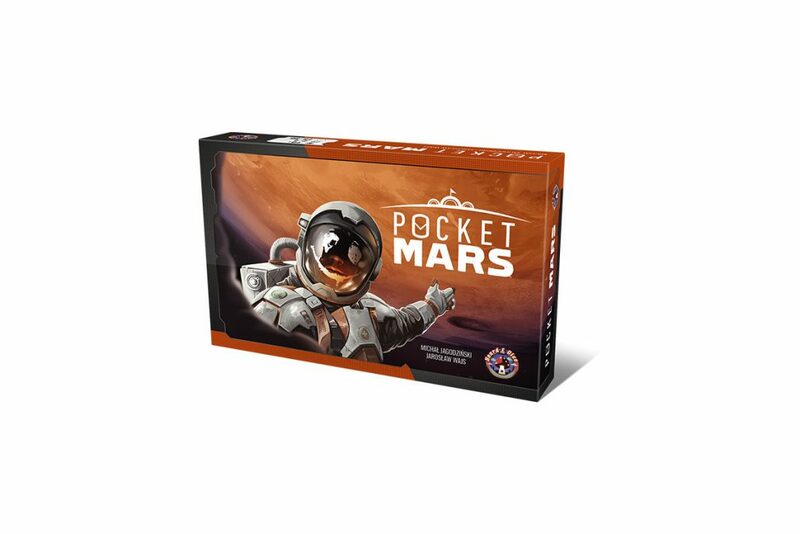 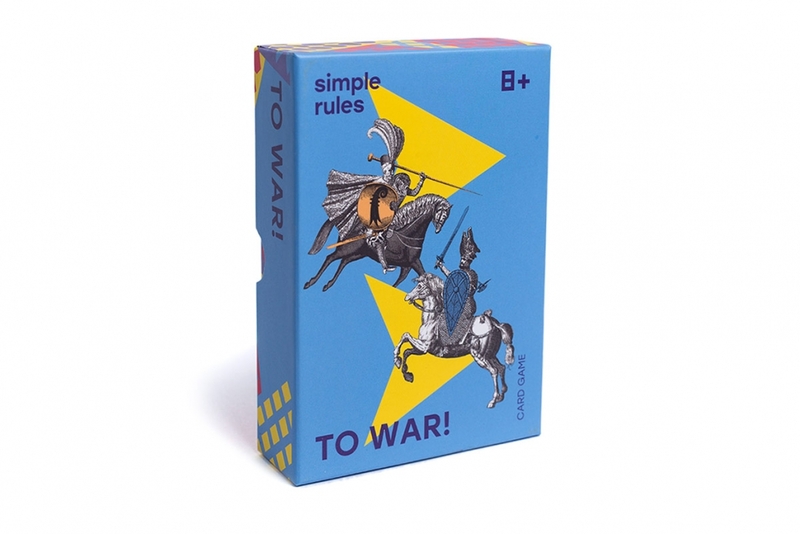 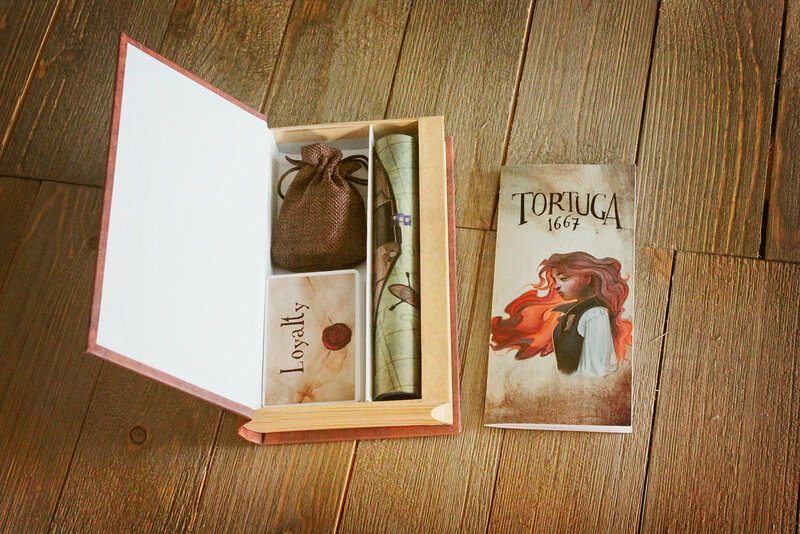 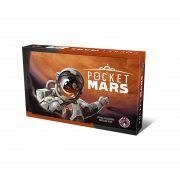 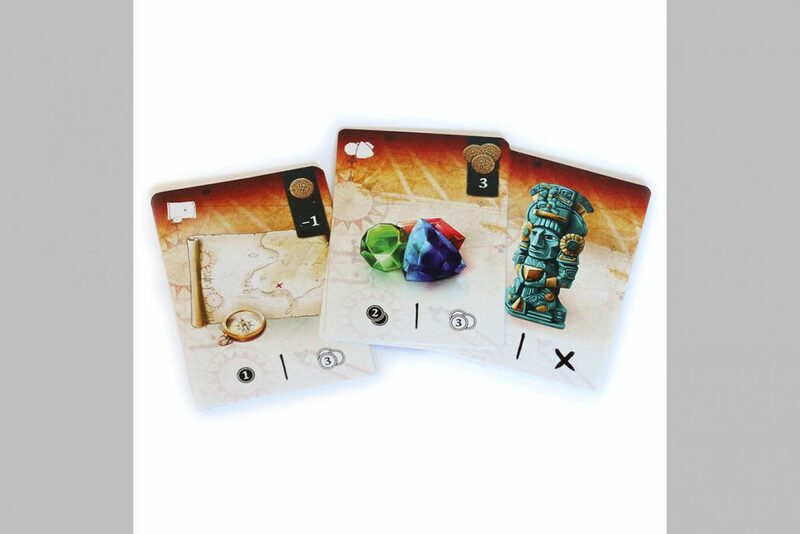 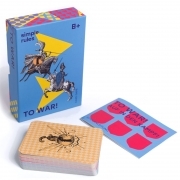 Inhabit Mars in a pocket size game. 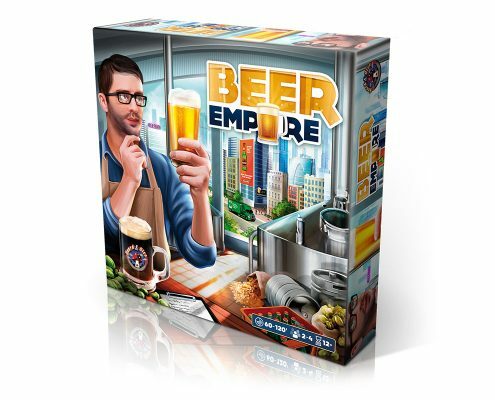 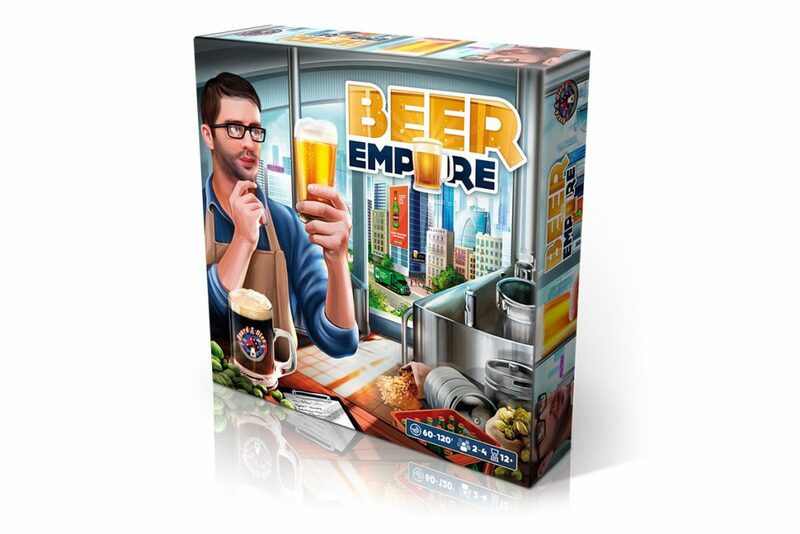 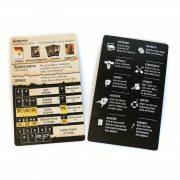 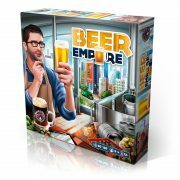 Brewery-management based on a set collection mechanic. 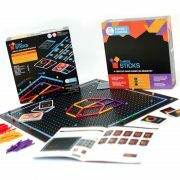 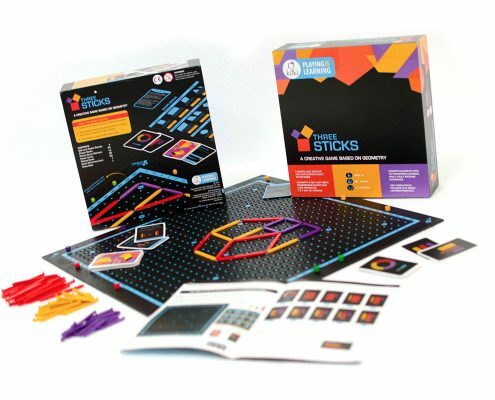 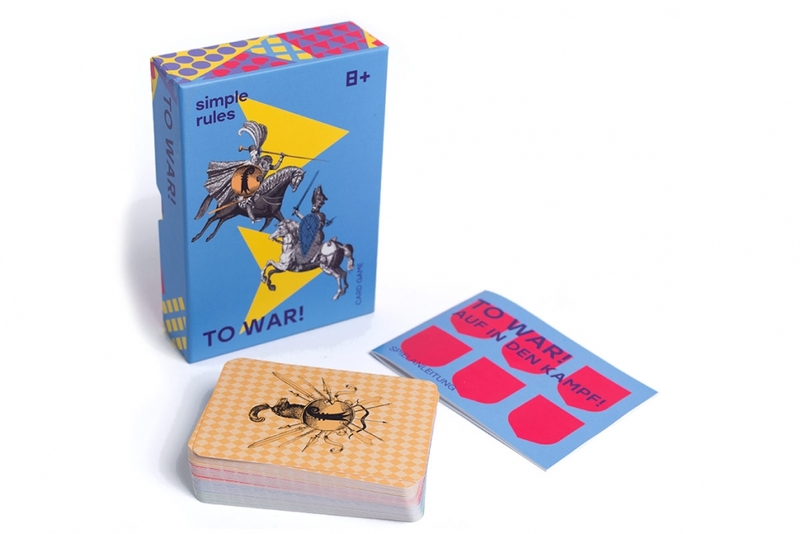 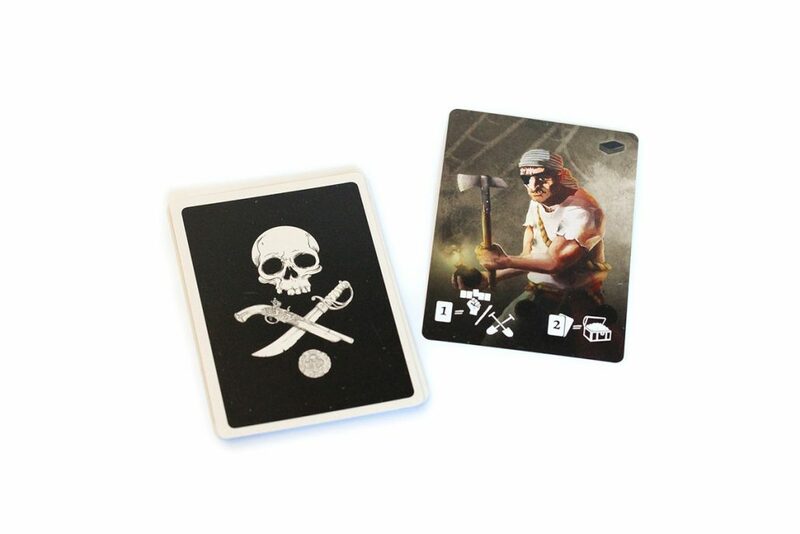 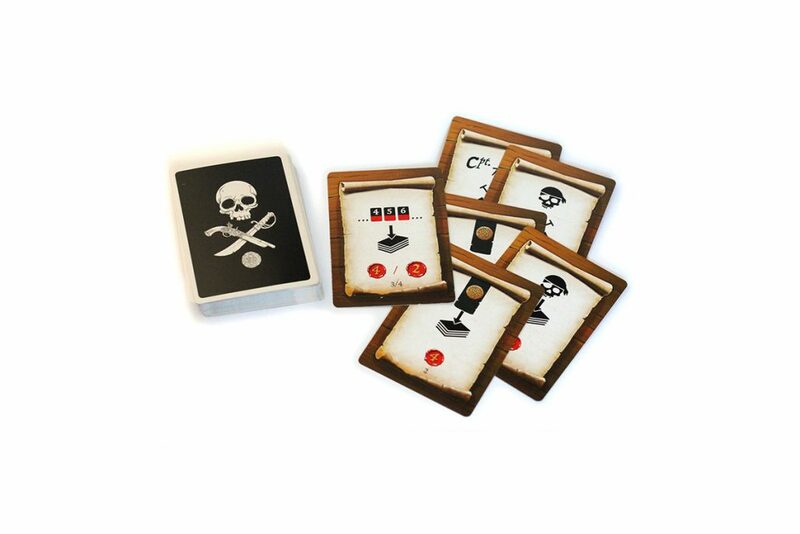 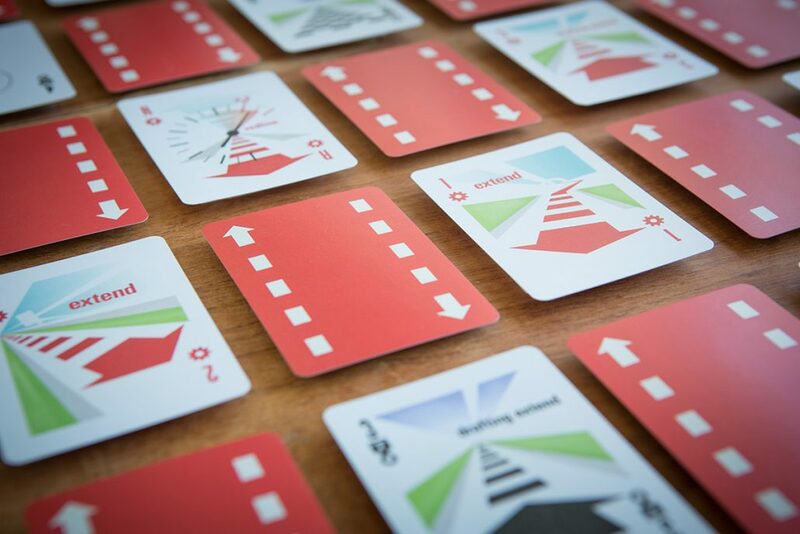 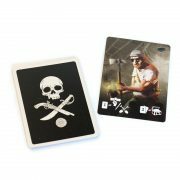 A the micro deck-building game based on a video game hit! 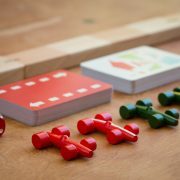 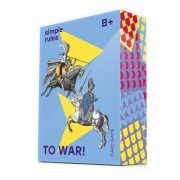 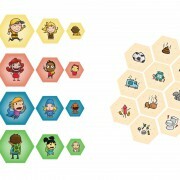 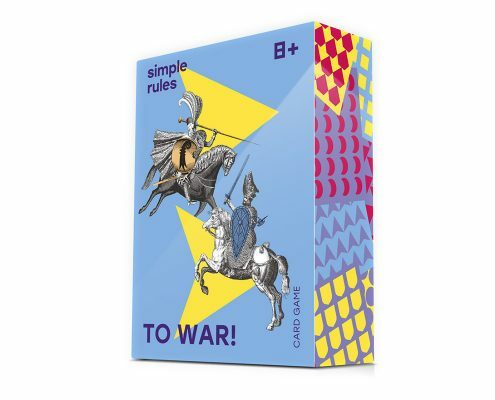 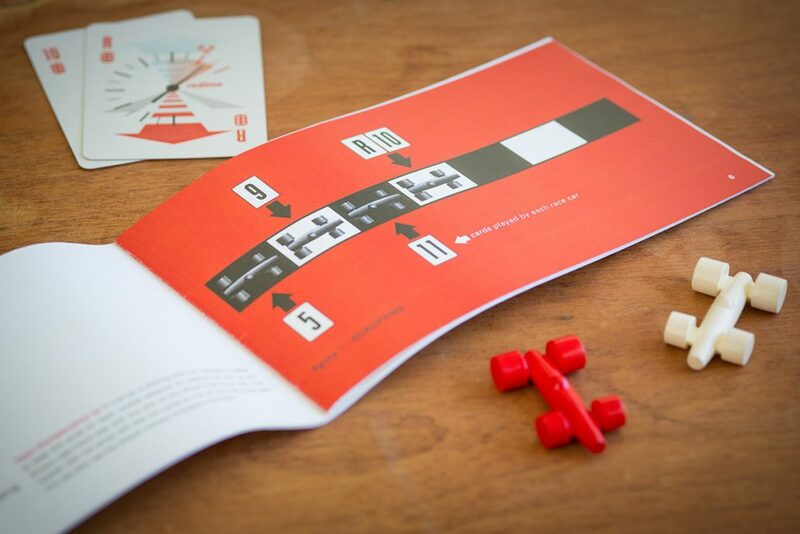 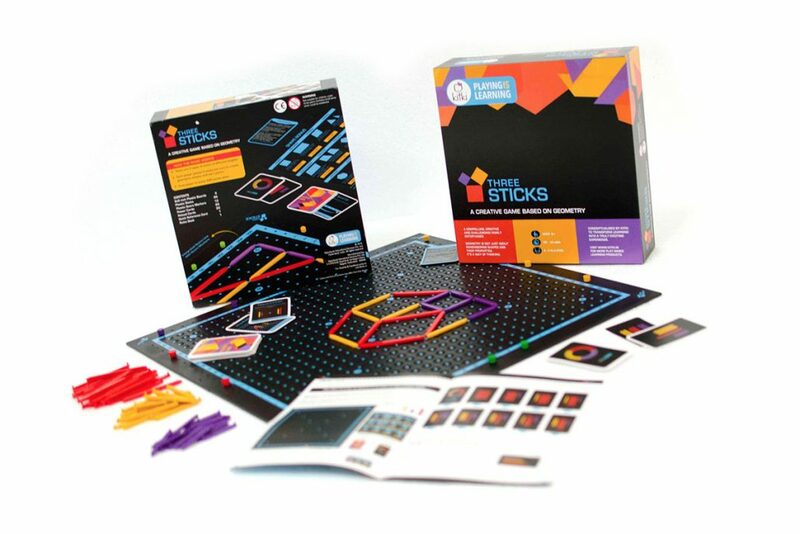 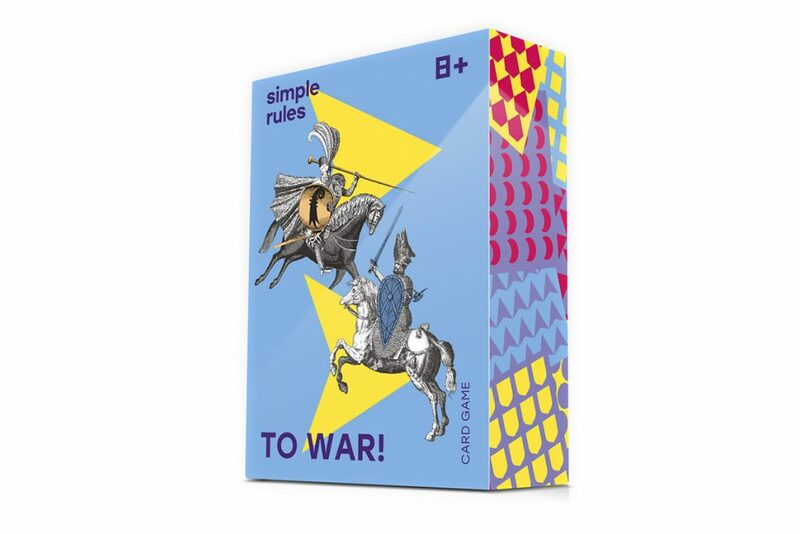 A creative and challenging board game based on geometry! 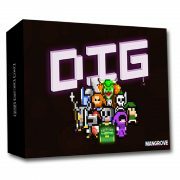 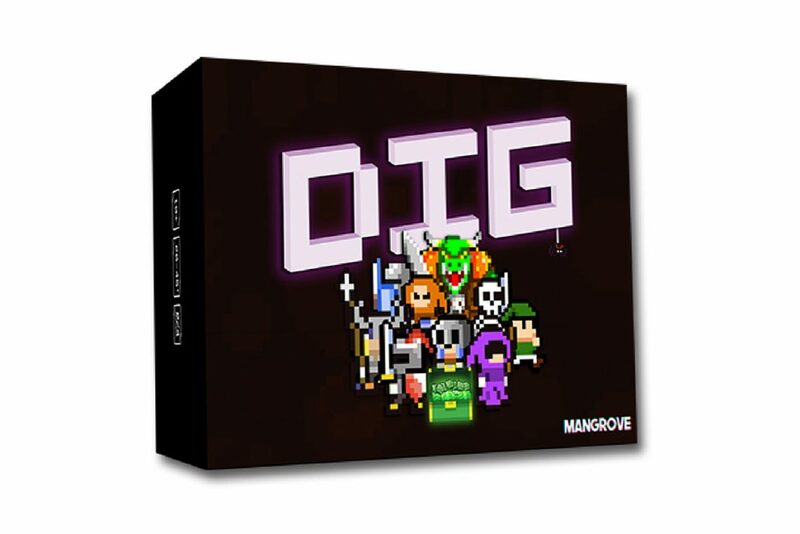 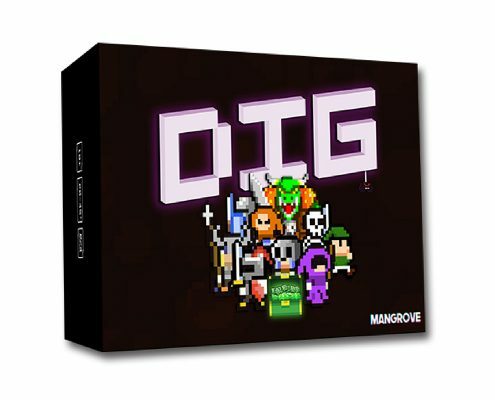 DIG is an action-packed press-your-luck game, wrapped in beautiful pixel art from he golden NES era. 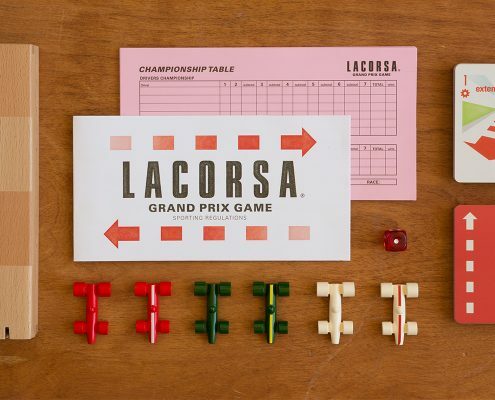 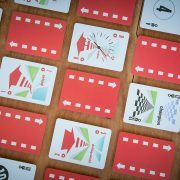 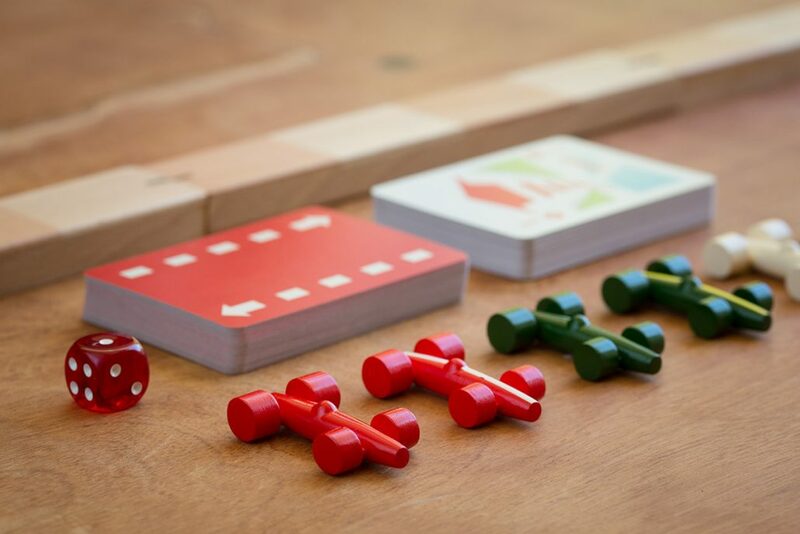 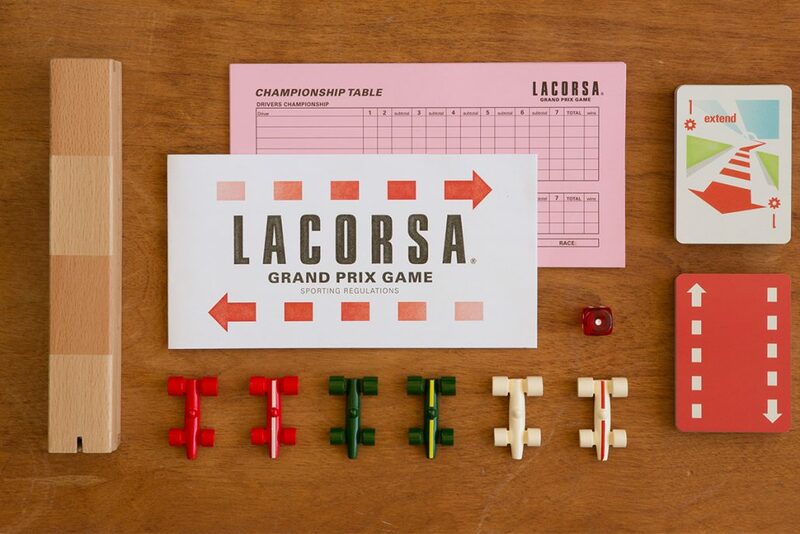 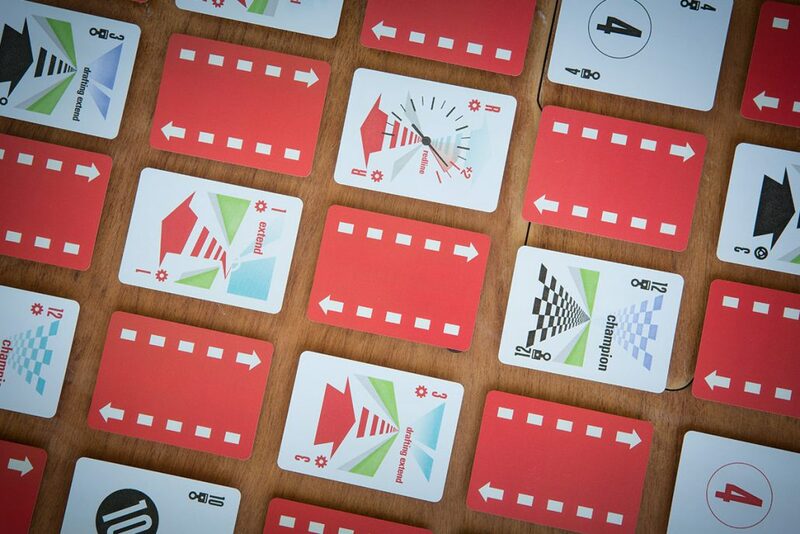 LACORSA is a quick paced game based on the battle for position in Grand Prix racing. 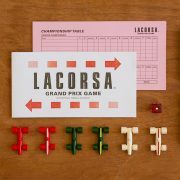 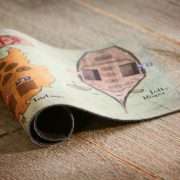 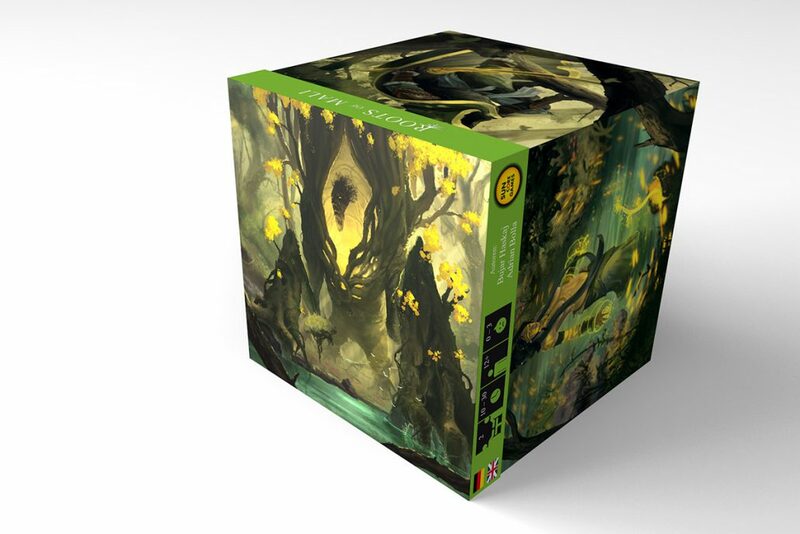 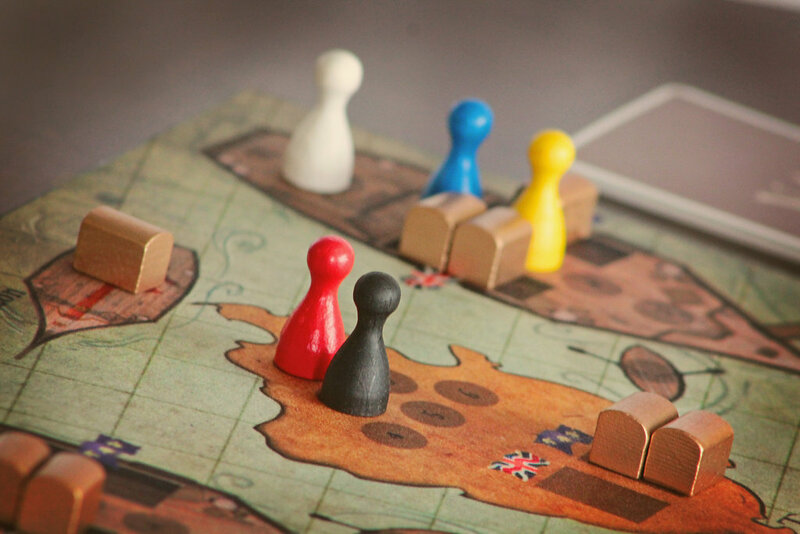 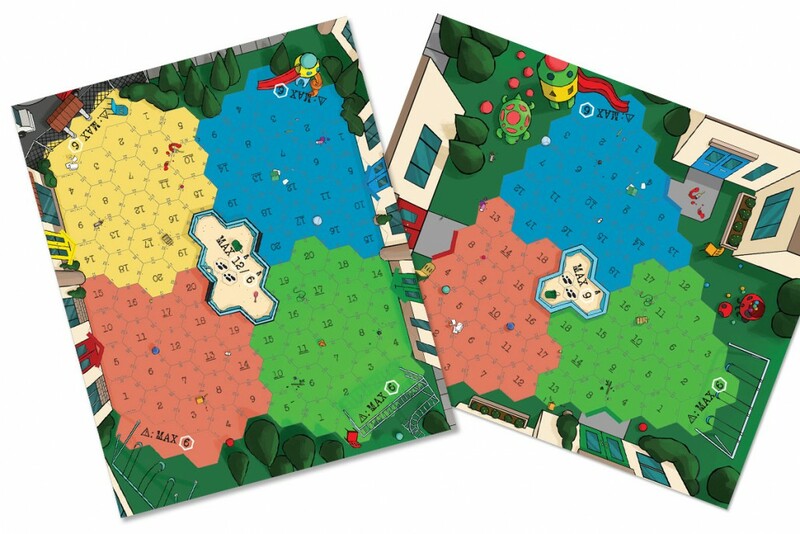 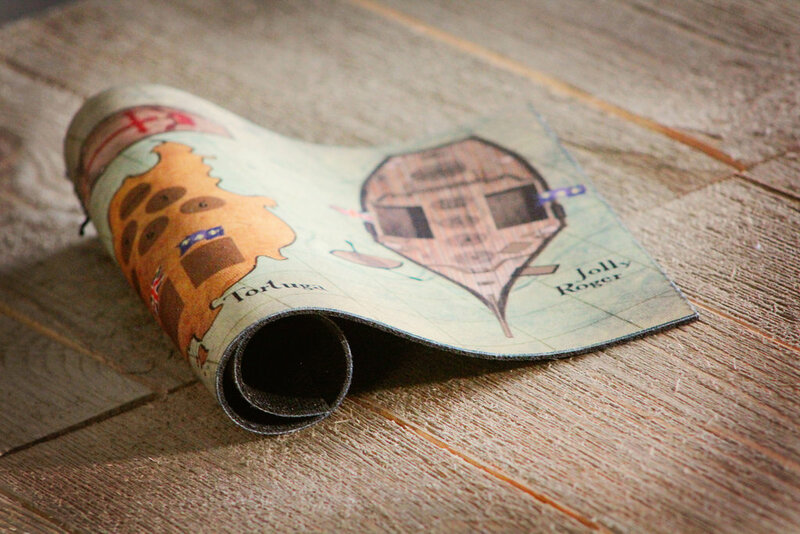 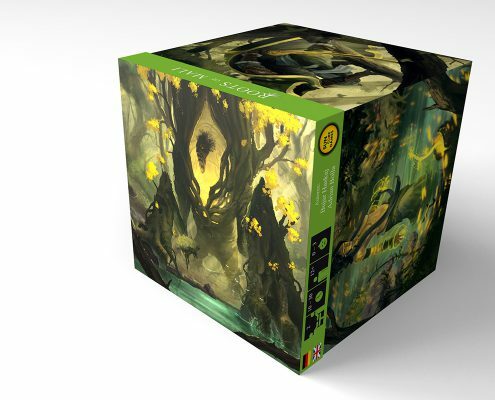 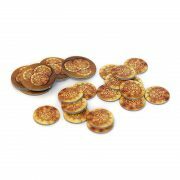 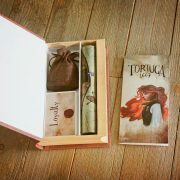 Beautifully thematic, LACORSA is a highly accessible pure strategy game for the entire family. 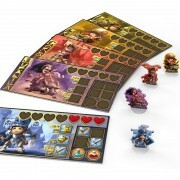 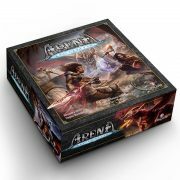 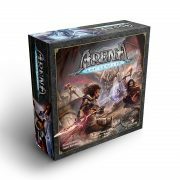 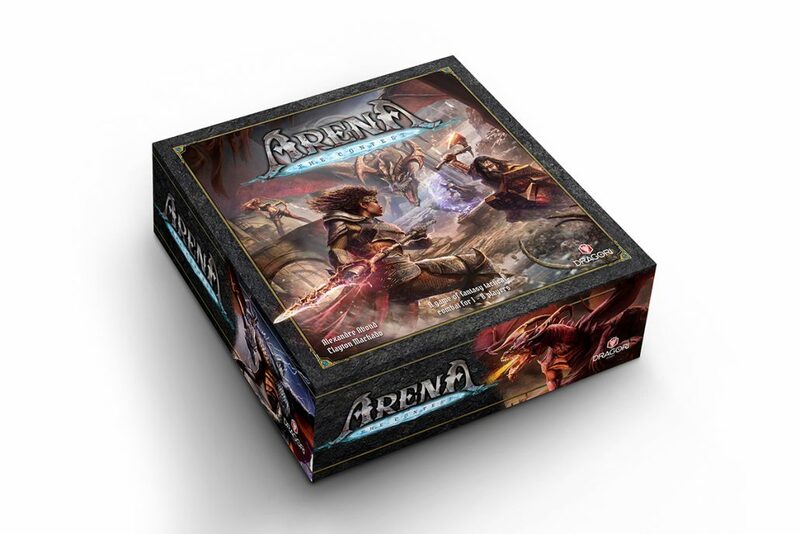 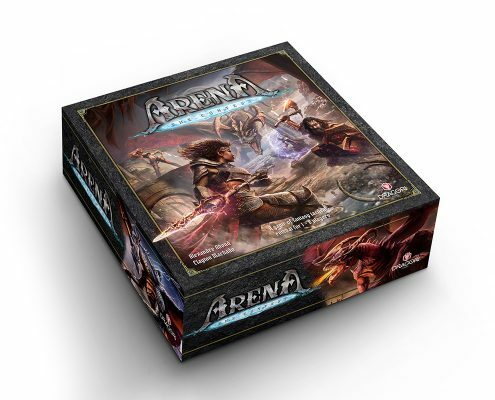 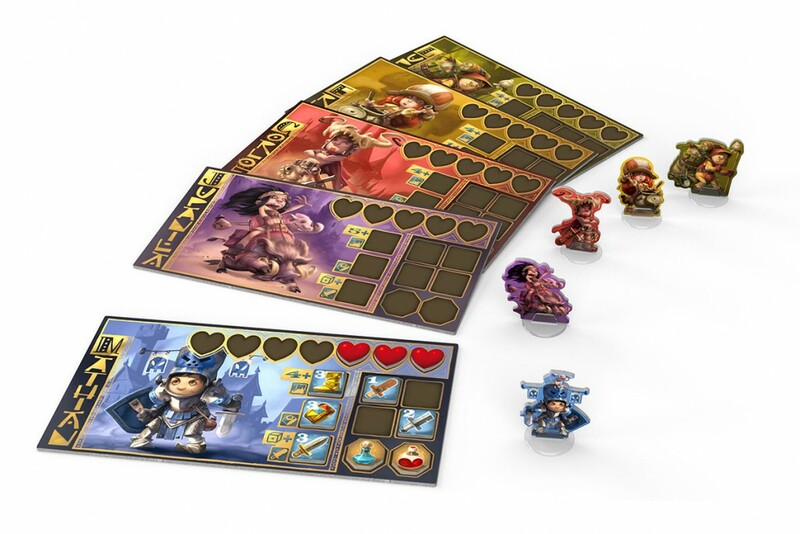 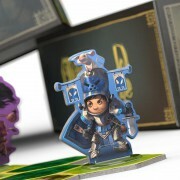 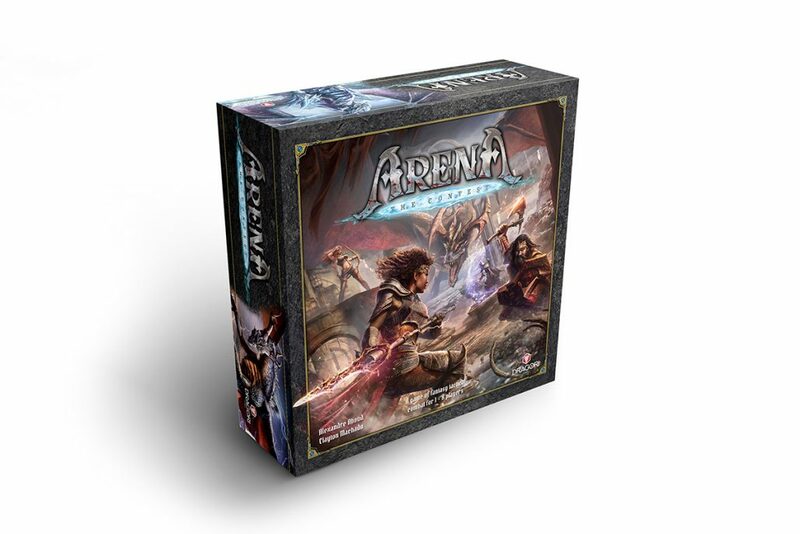 Arena- The Contest is fantasy miniature tabletop game featuring cooperative and competitive game modes. 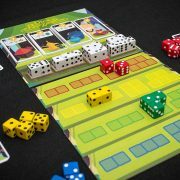 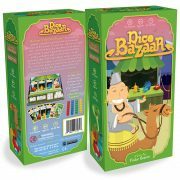 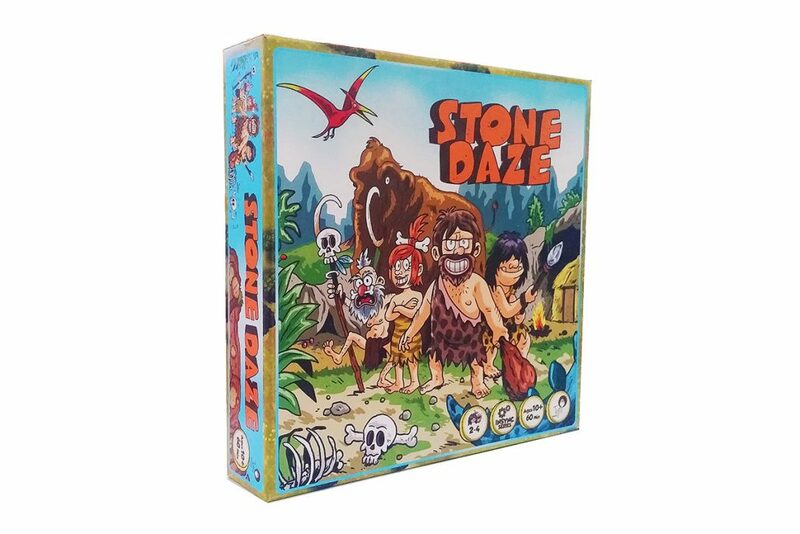 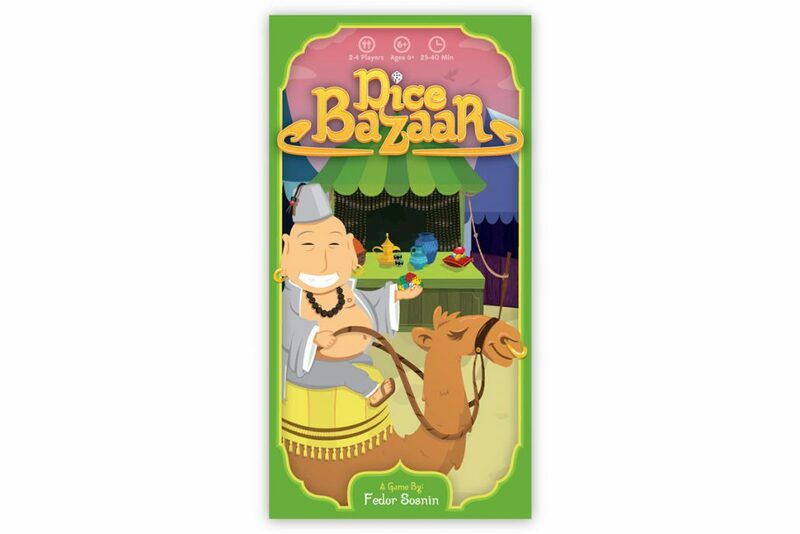 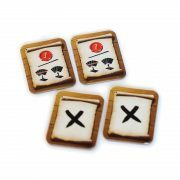 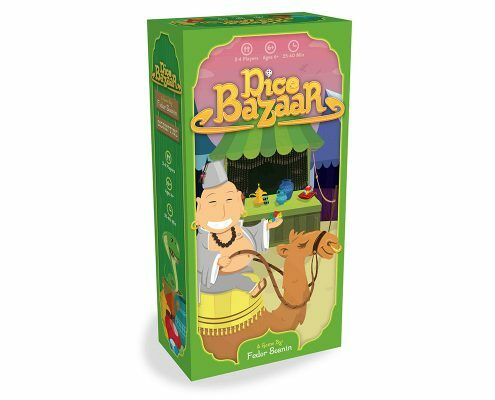 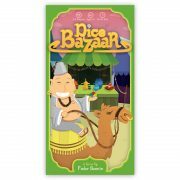 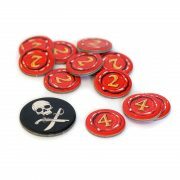 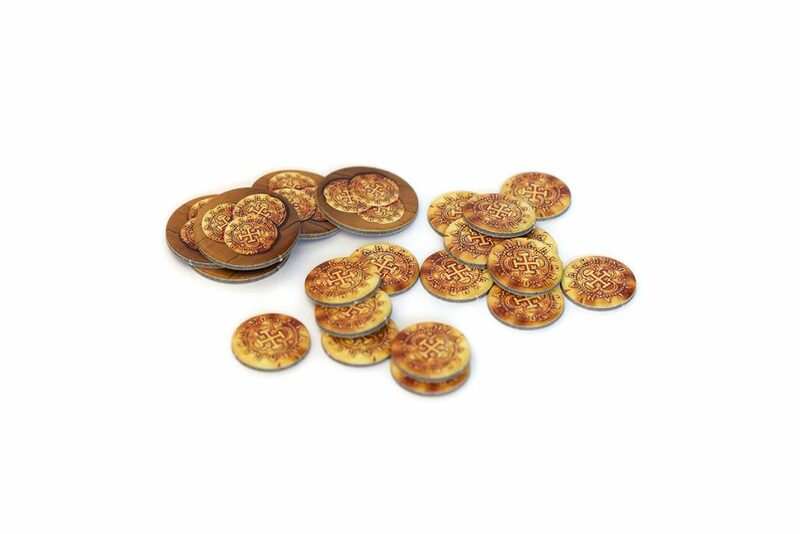 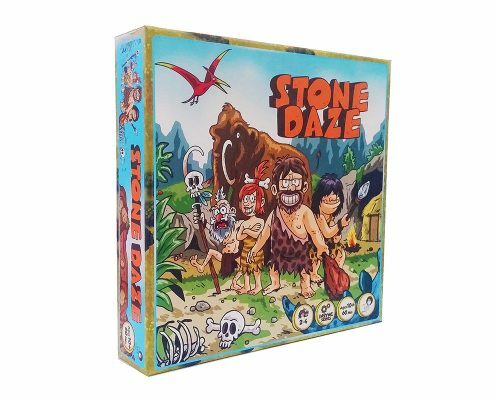 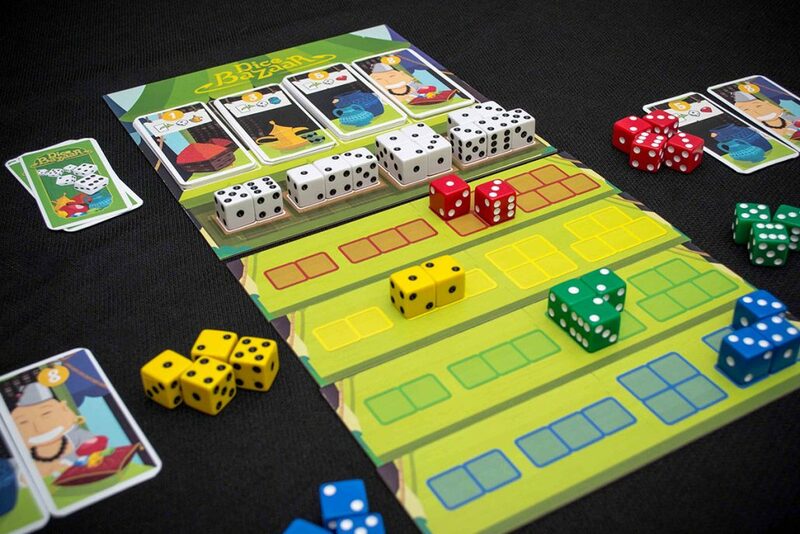 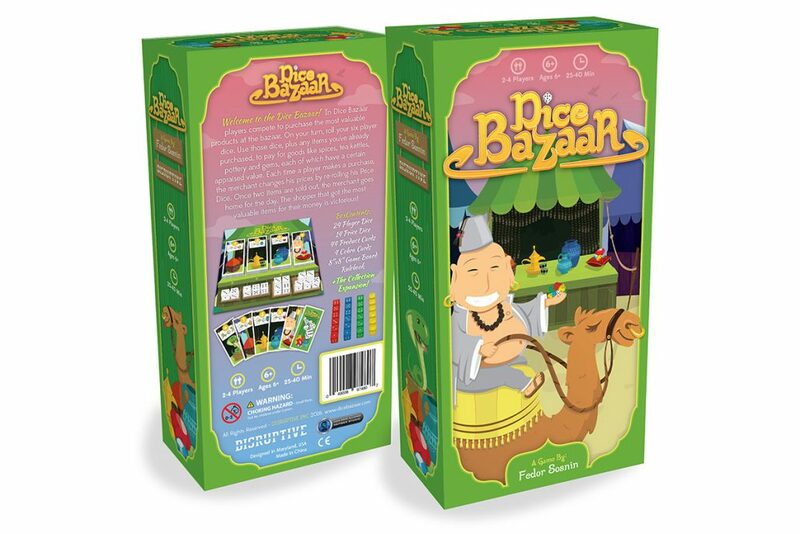 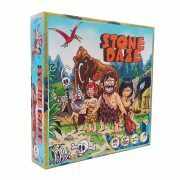 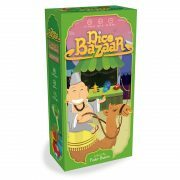 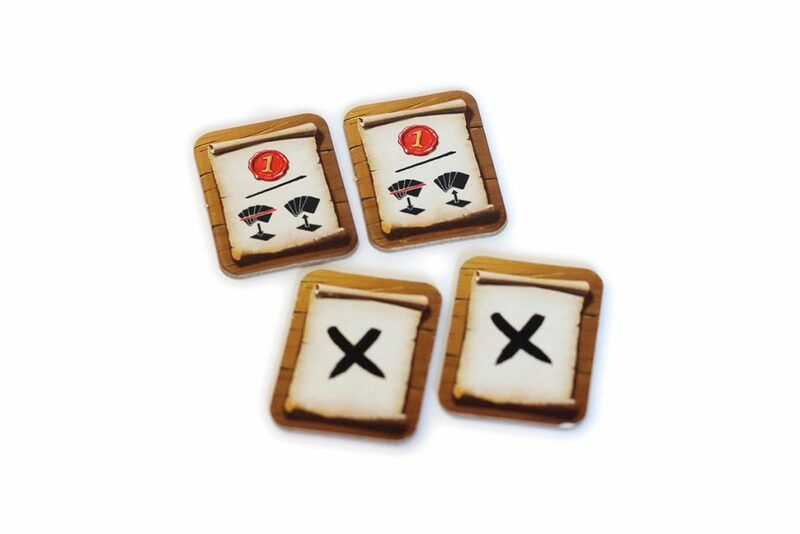 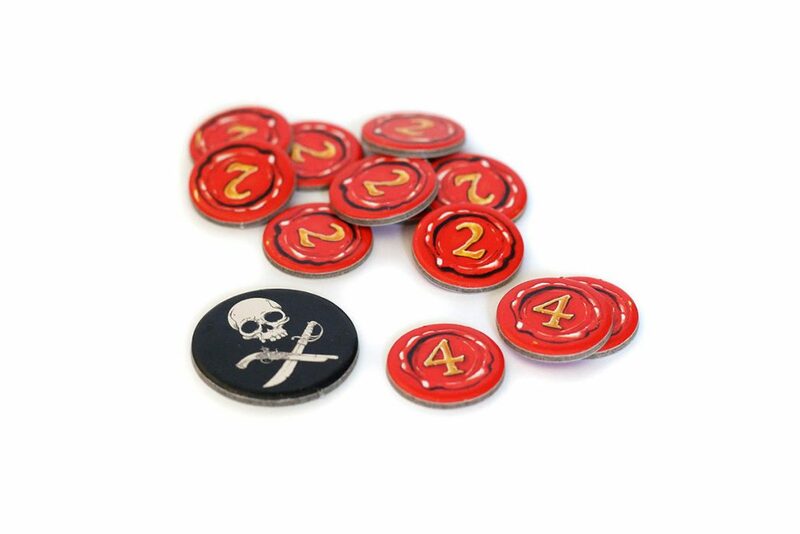 Dice Bazaar is a 2-4 player, family friendly, dice game in which players compete to purchase the most valuable products at the bazaar. 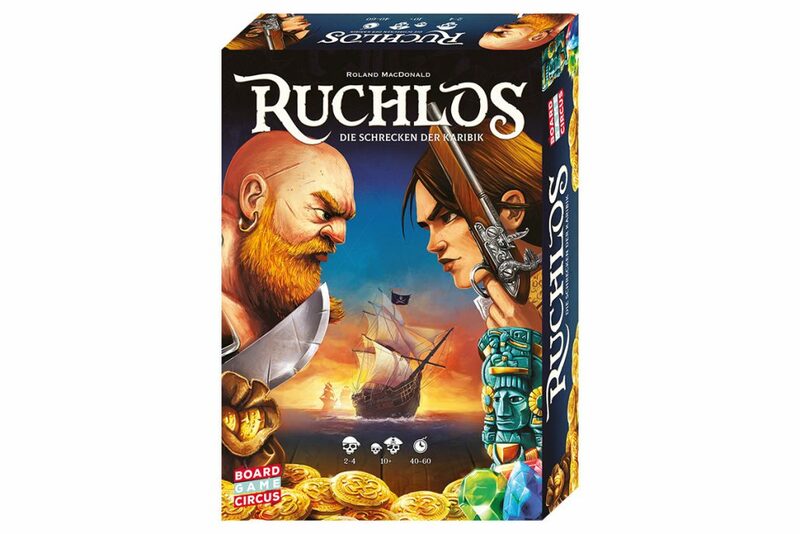 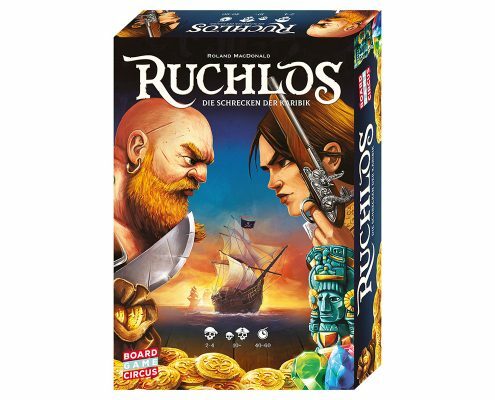 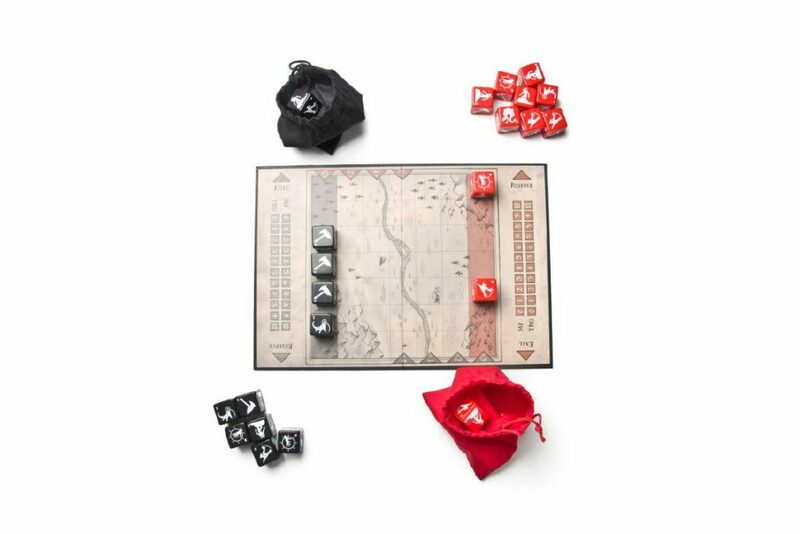 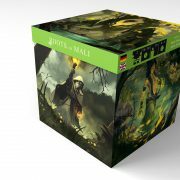 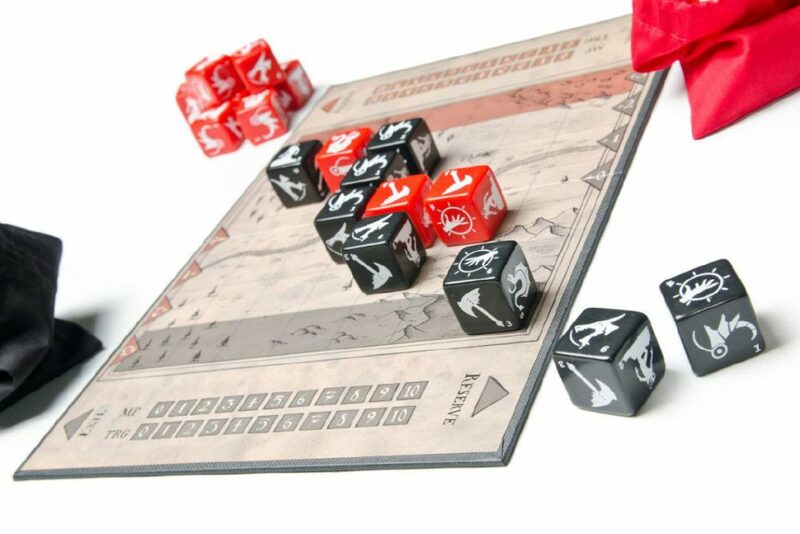 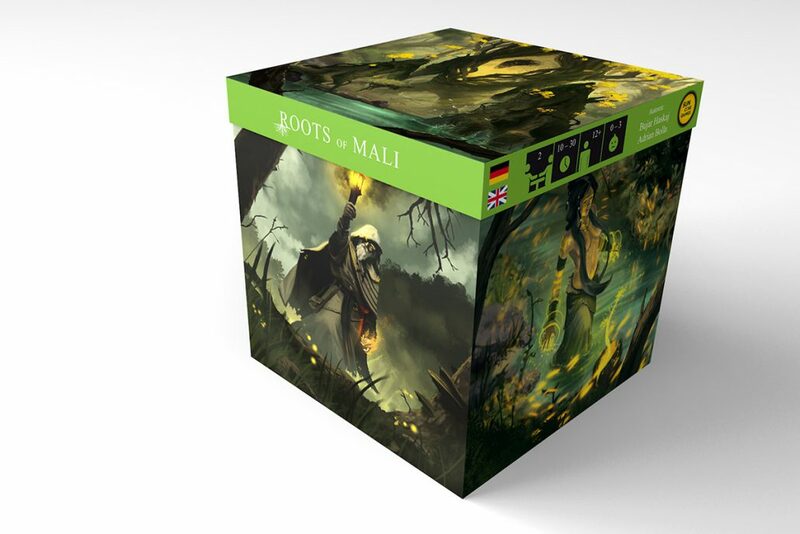 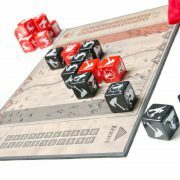 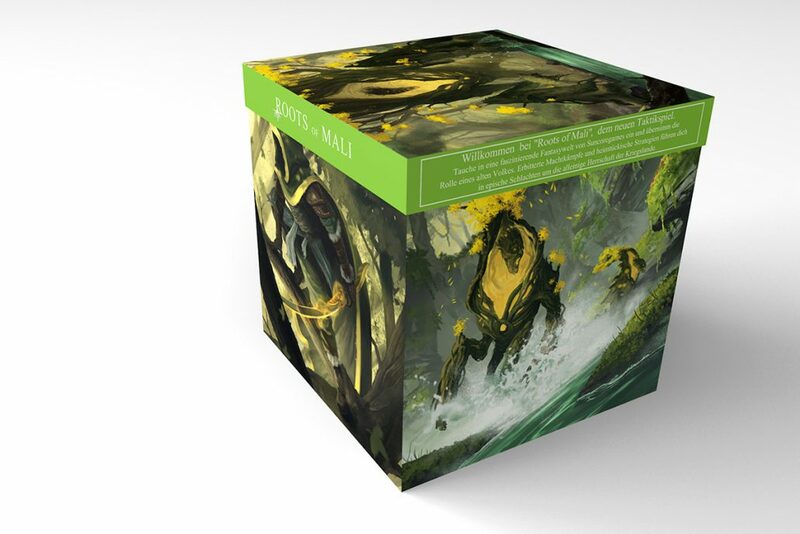 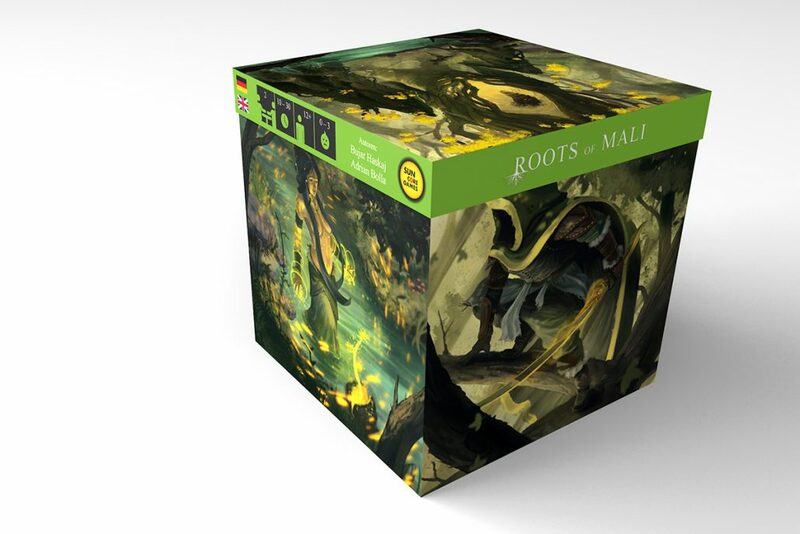 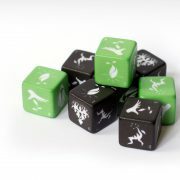 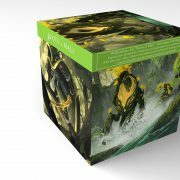 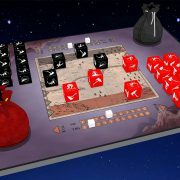 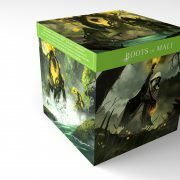 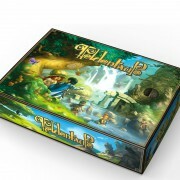 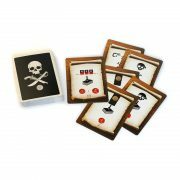 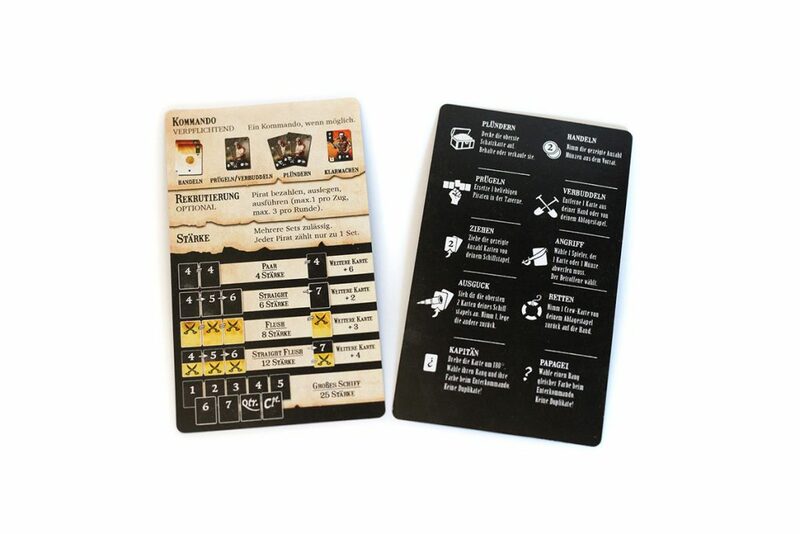 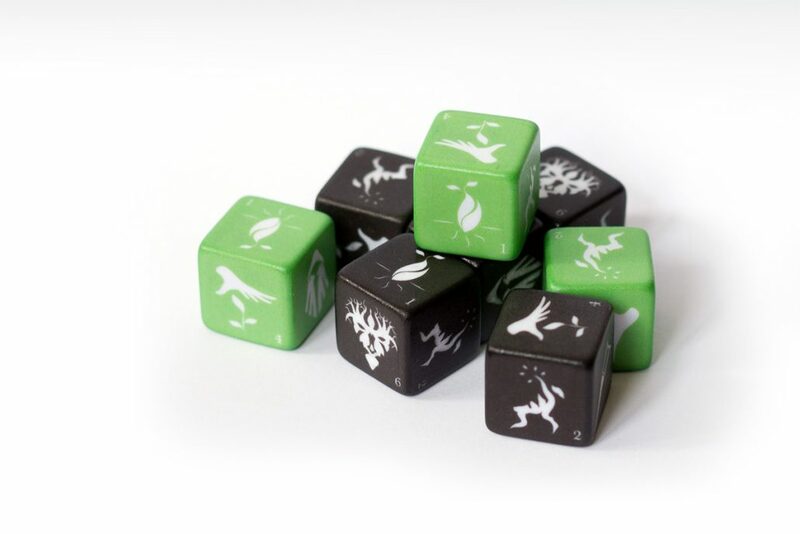 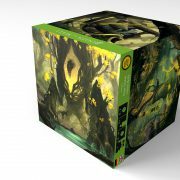 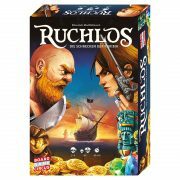 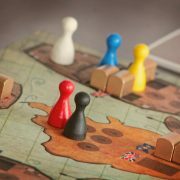 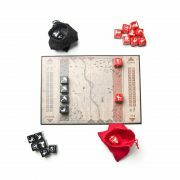 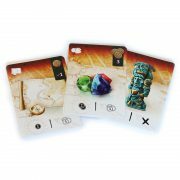 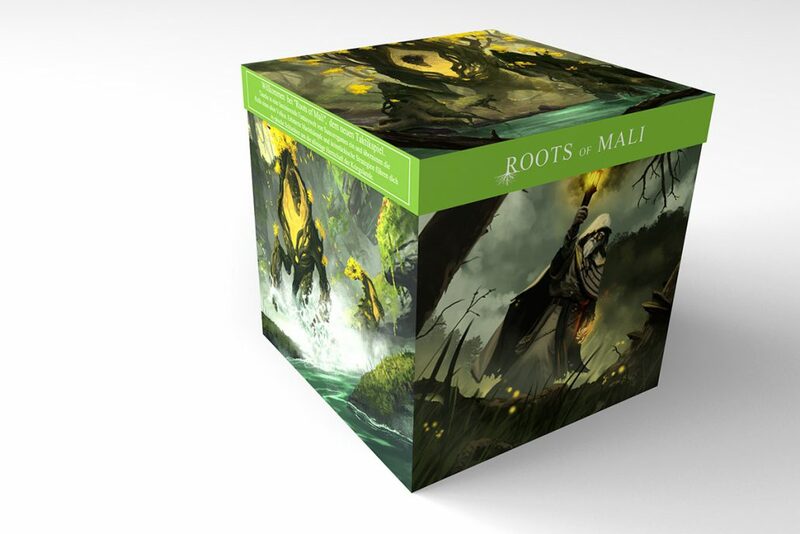 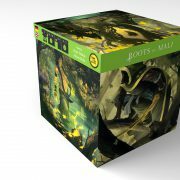 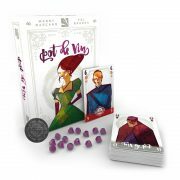 Roots of Mali is a tactical dice and positioning game in which players battle in the role of ancient peoples who are trying to become ruler over warring lands. 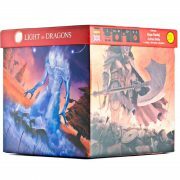 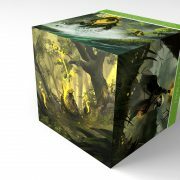 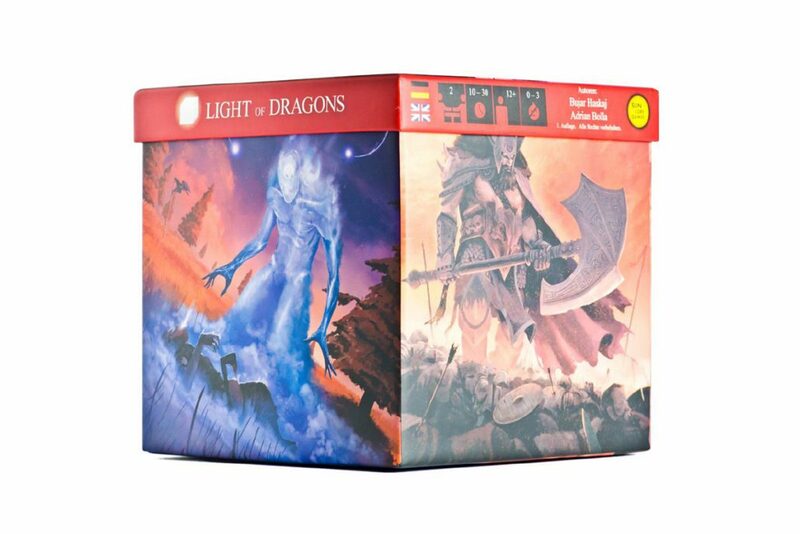 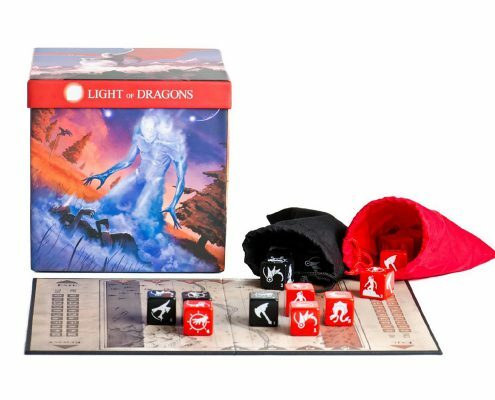 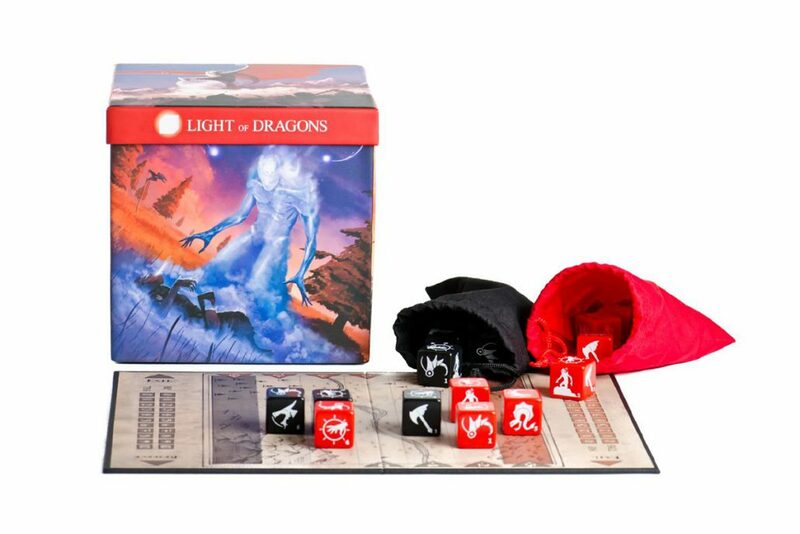 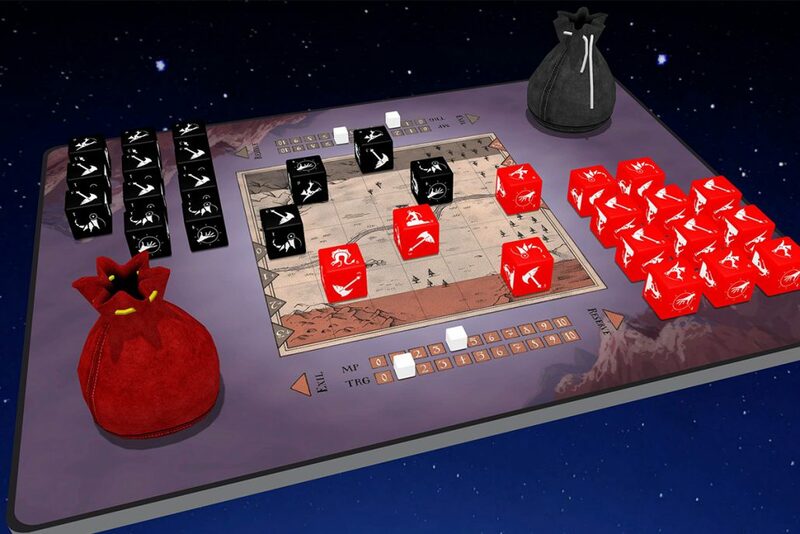 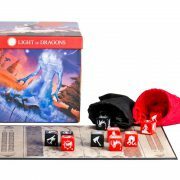 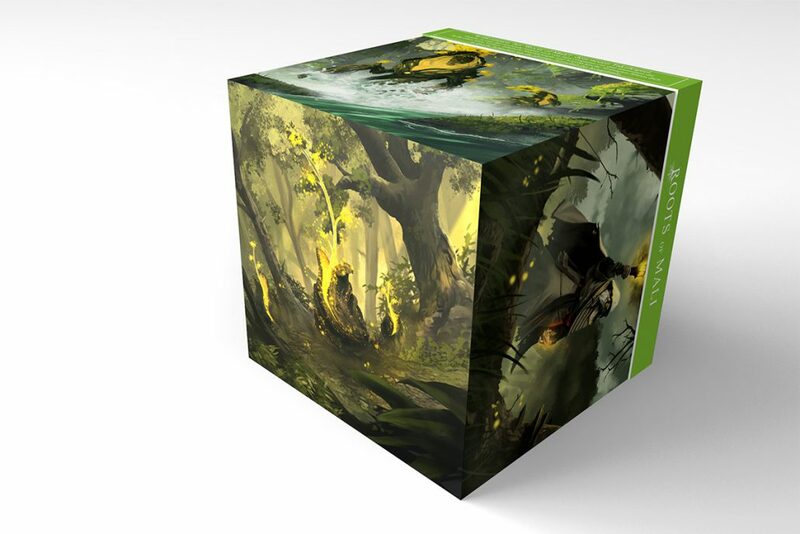 Light of Dragons is a tactical dice and positioning game in which players battle in the role of ancient peoples who are trying to become ruler over warring lands. 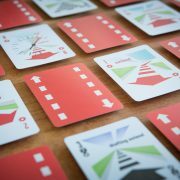 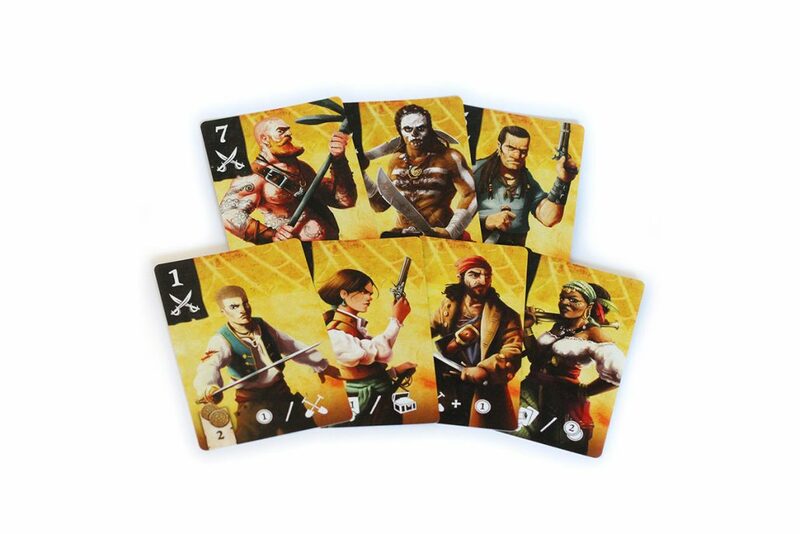 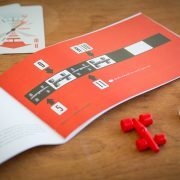 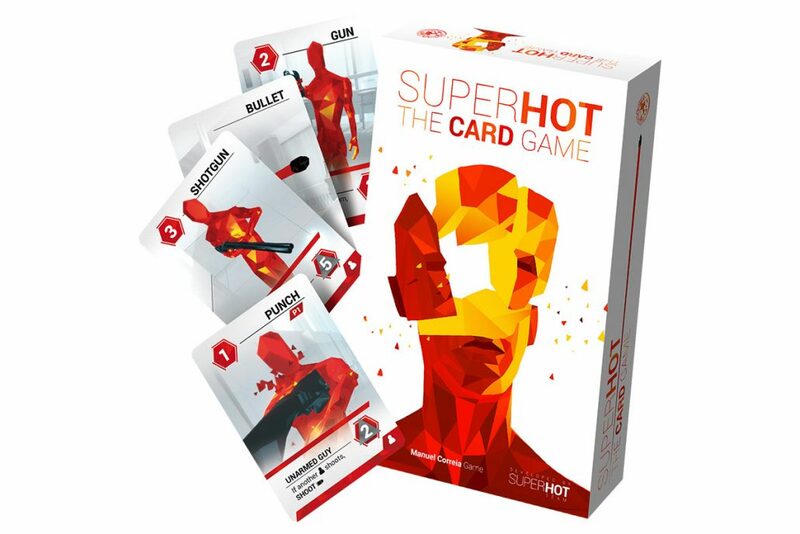 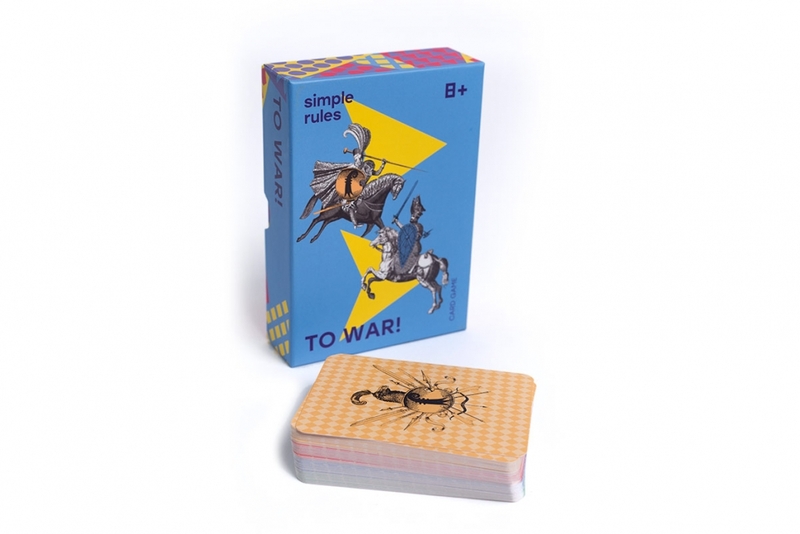 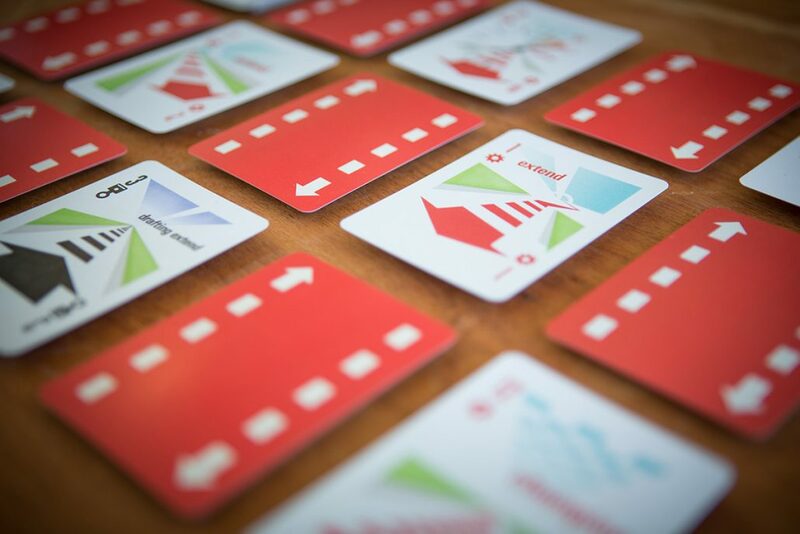 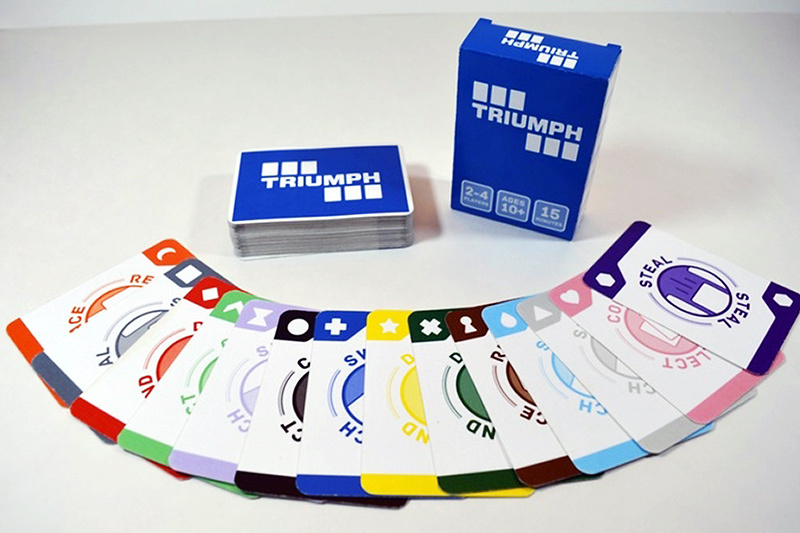 A card game that challenges your strategy, memory, and puzzle-solving abilities as you race to match three rows of the same suit. 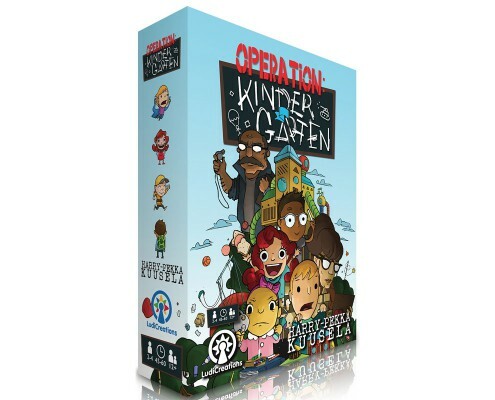 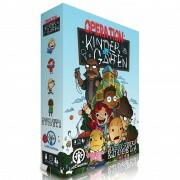 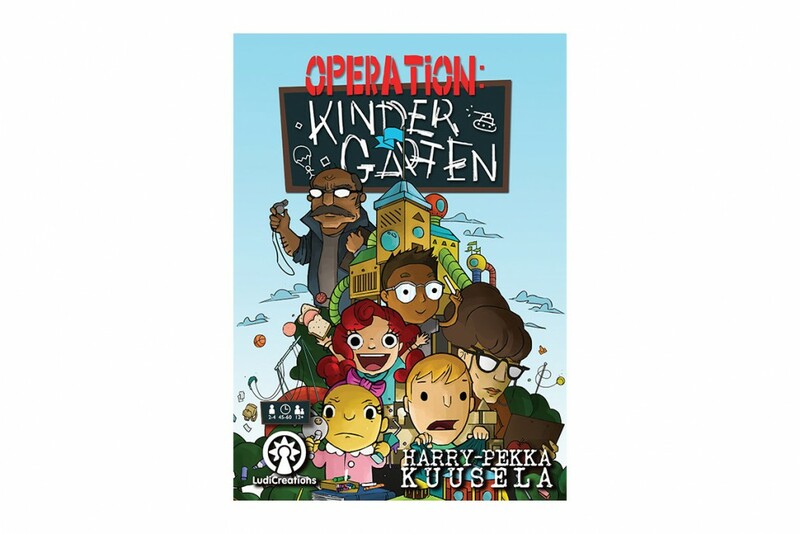 In Operation: Kindergarten, the players are teachers that are trying to keep children safe, and return them to their classrooms – and they will not stop at anything to do so, including disrupting their fellow teachers’ routines. 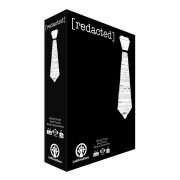 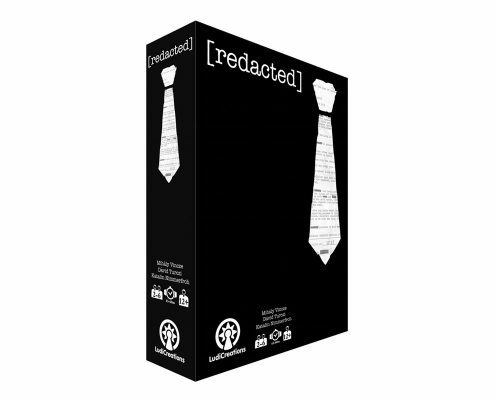 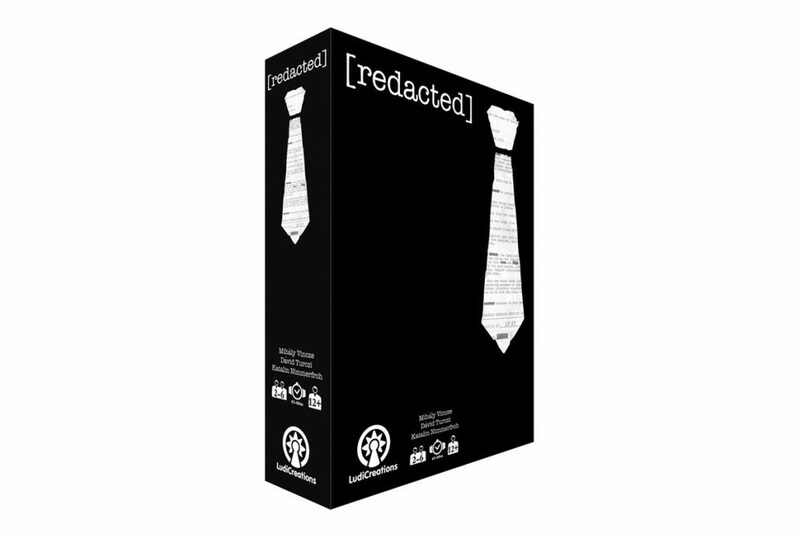 [redacted] is a game of spycraft, intrigue, betrayal and bluffing set in the golden age of the cold war, when men knew how to drink a Martini, and women knew not to trust a man who claimed to know how to drink a Martini. 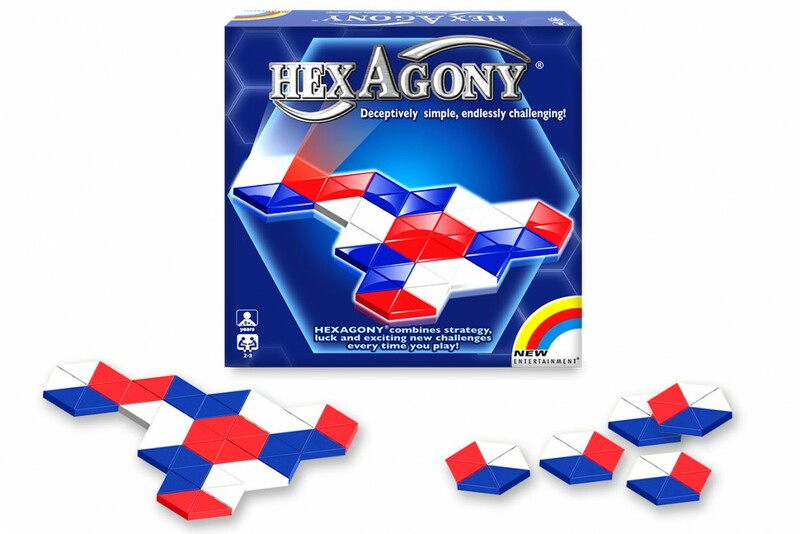 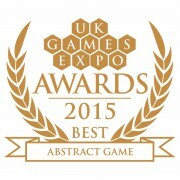 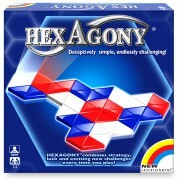 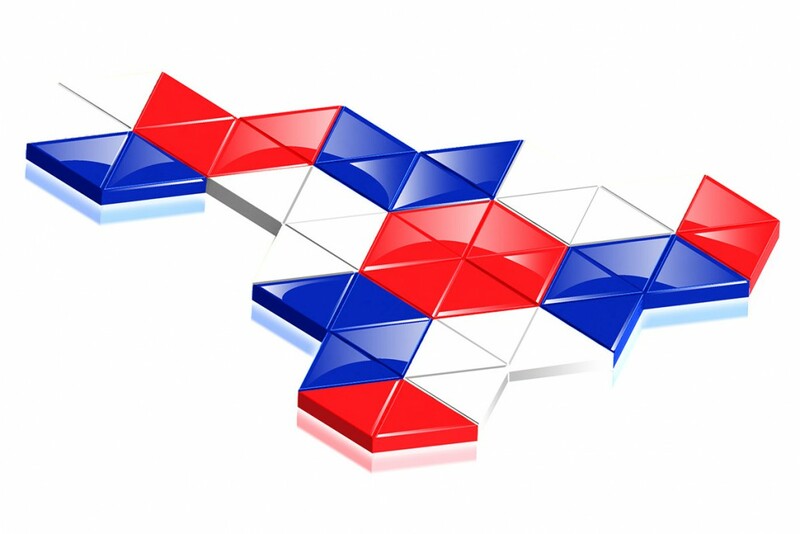 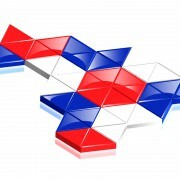 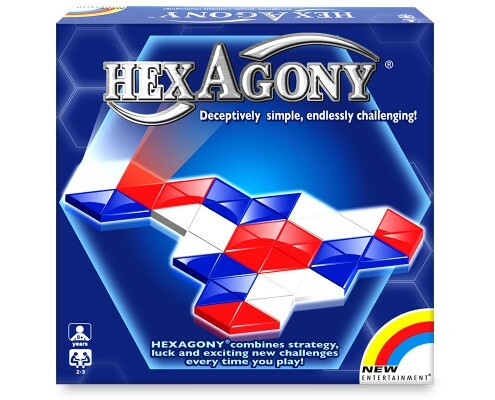 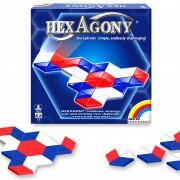 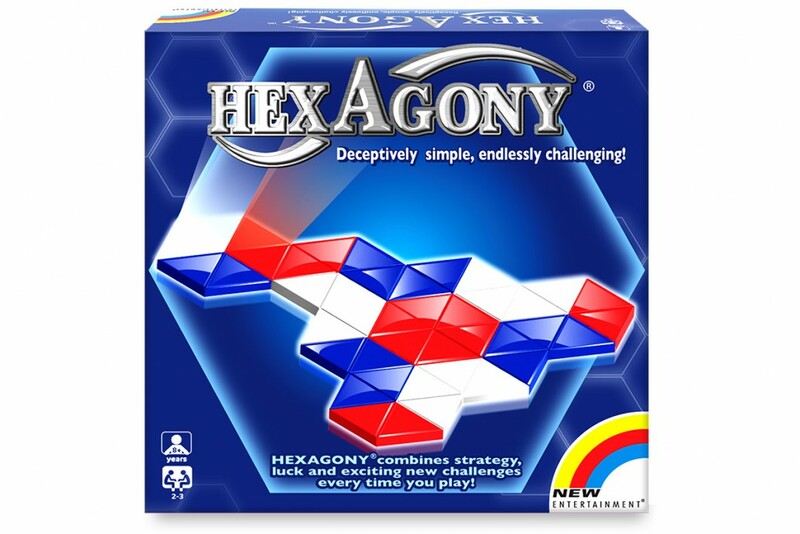 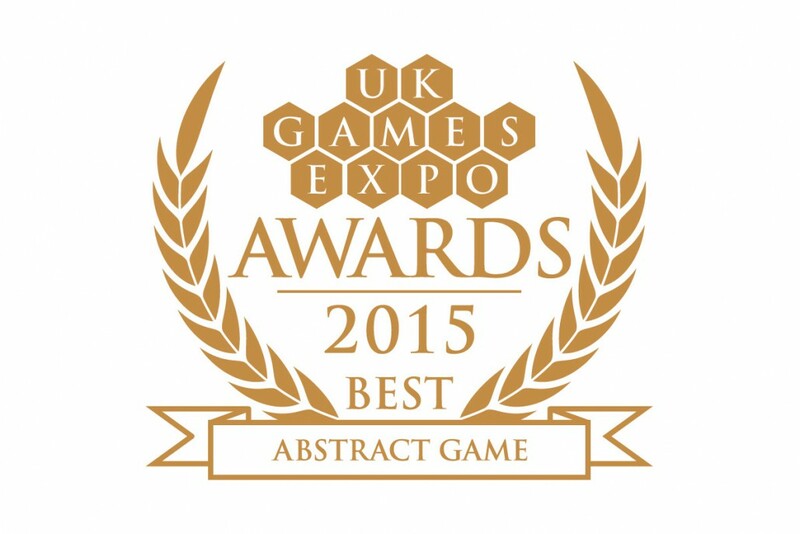 HexAgony combines strategy, luck and exciting new challenges every time you play! 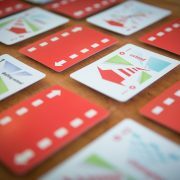 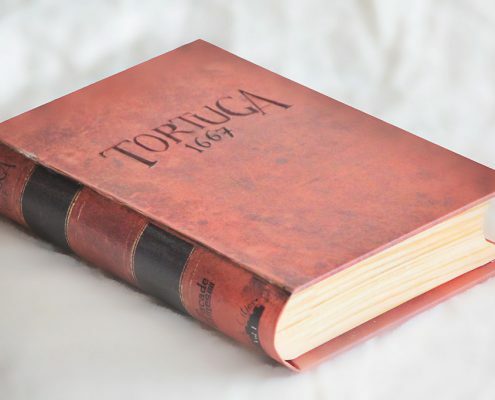 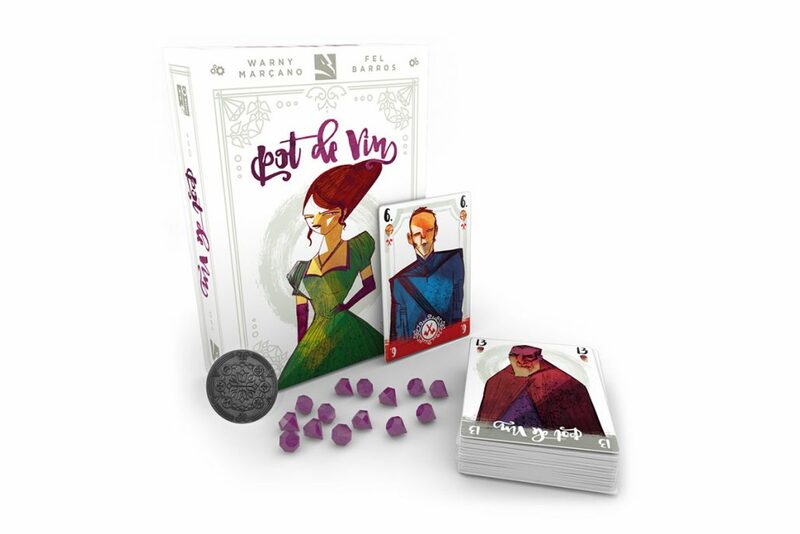 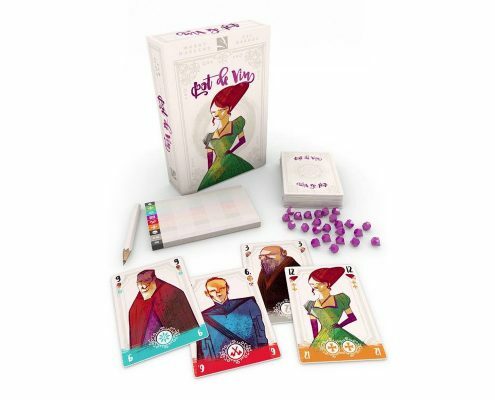 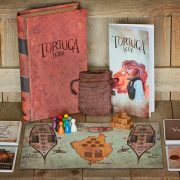 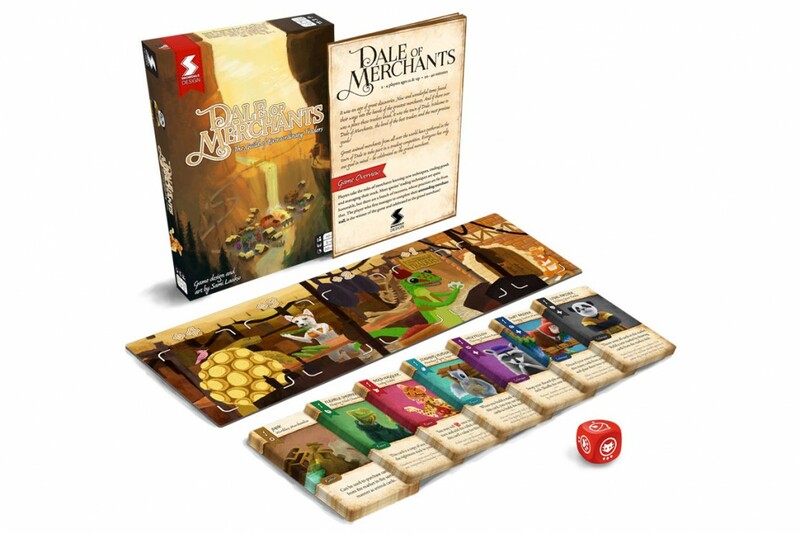 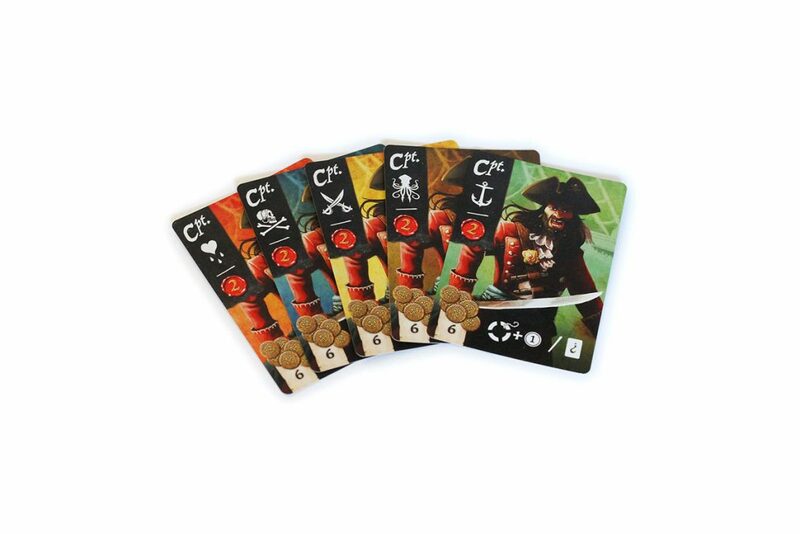 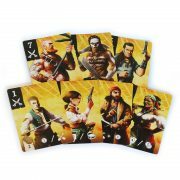 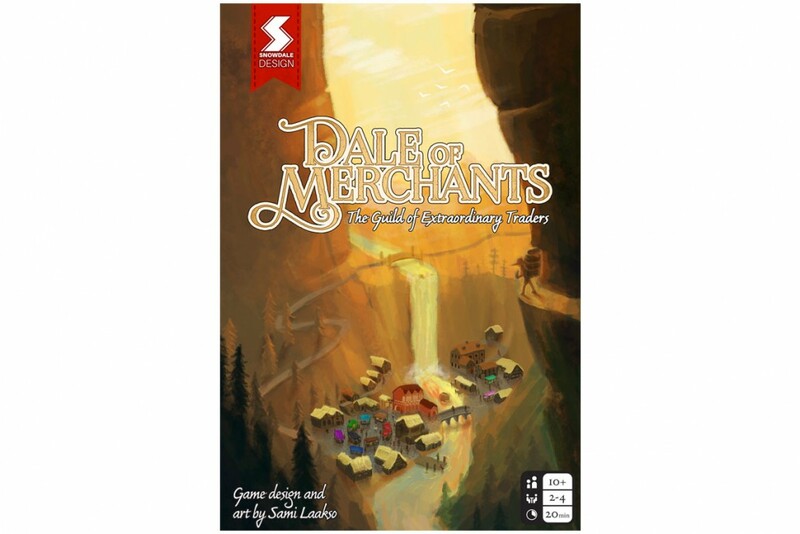 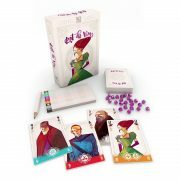 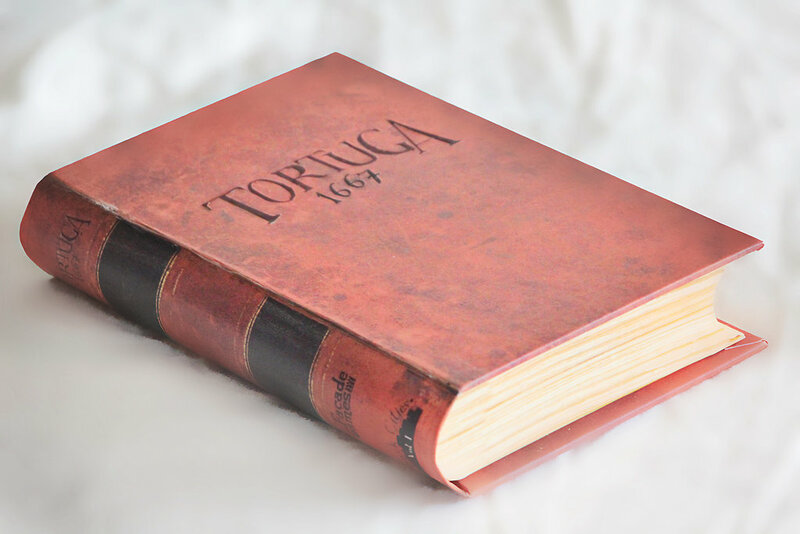 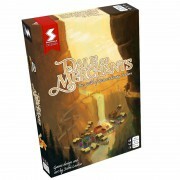 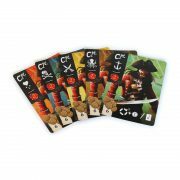 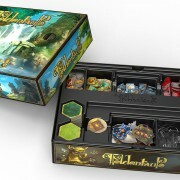 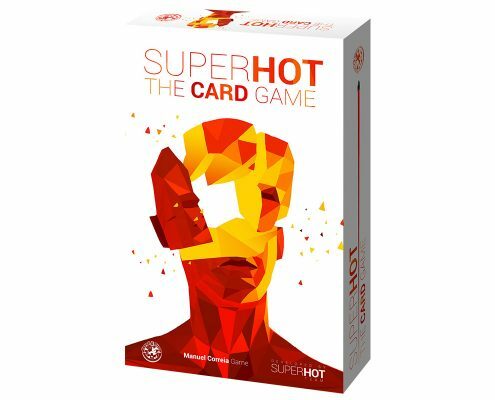 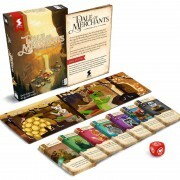 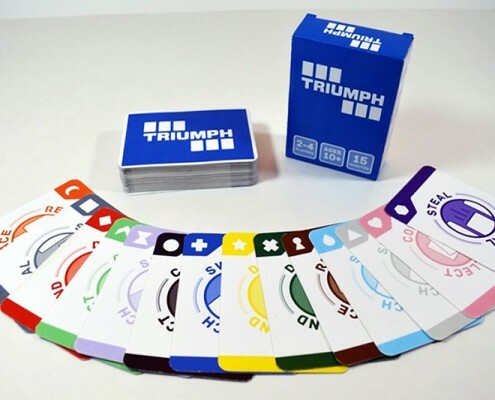 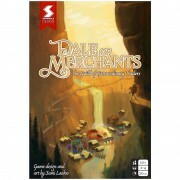 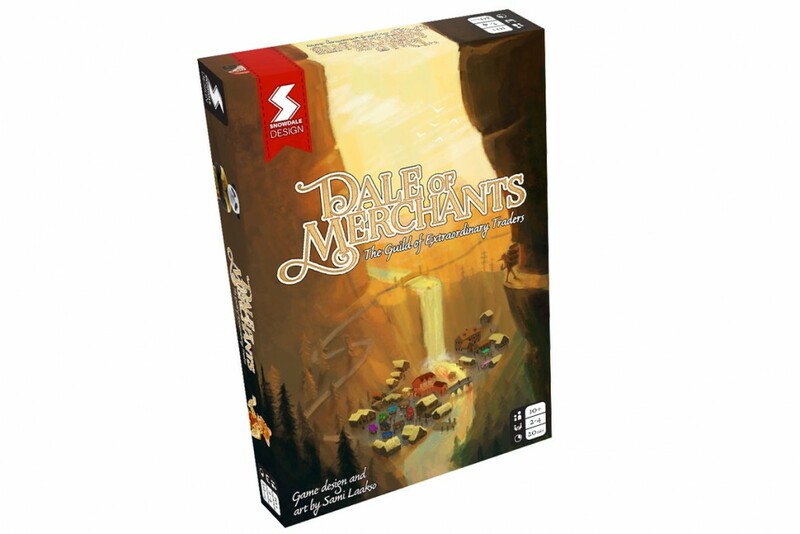 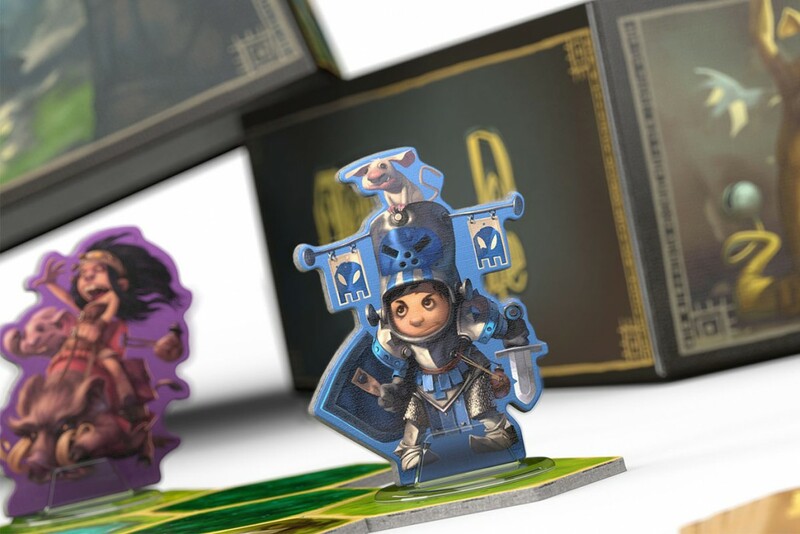 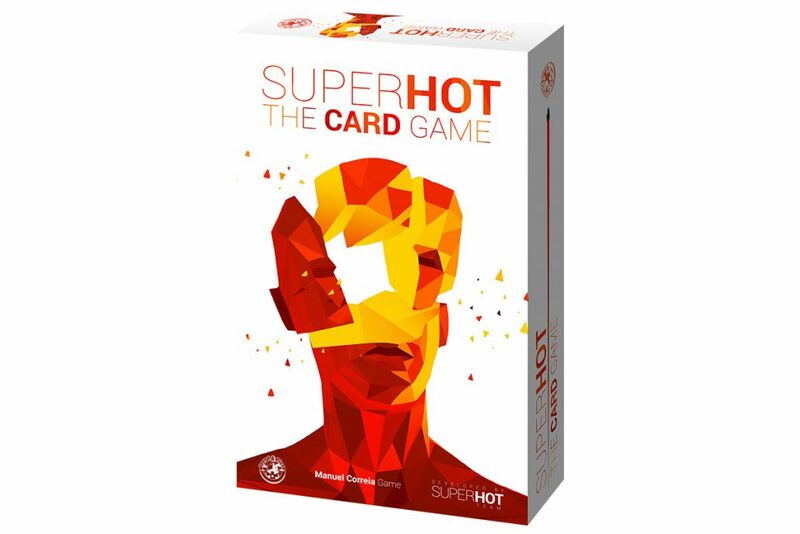 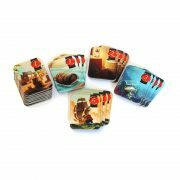 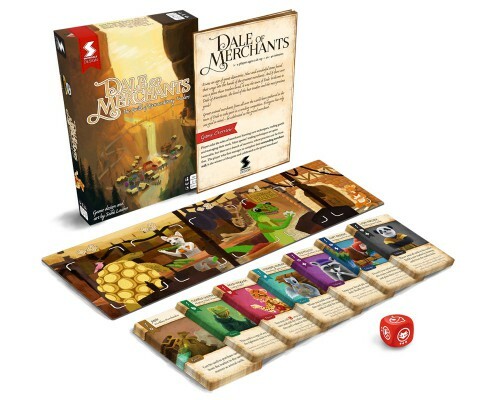 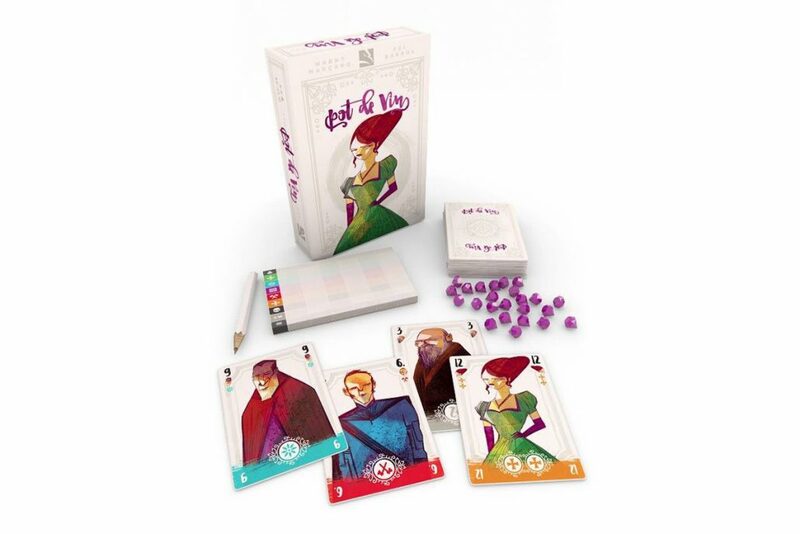 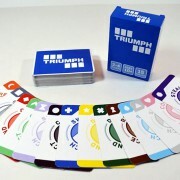 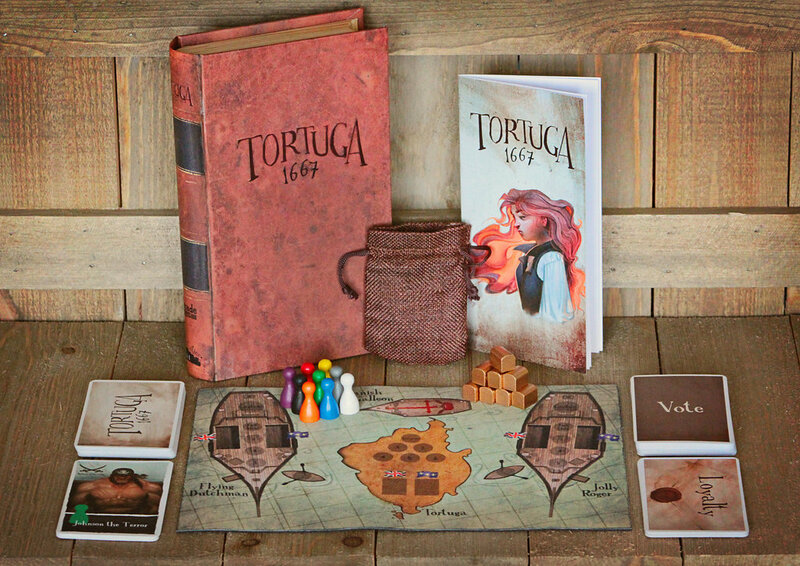 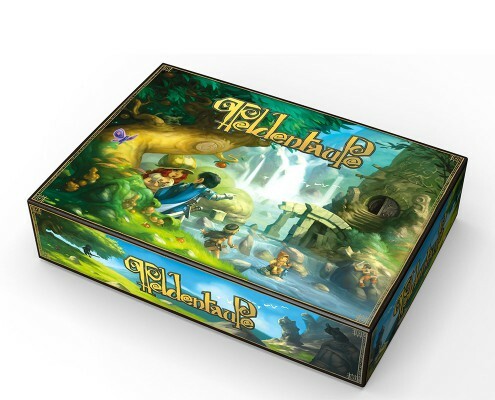 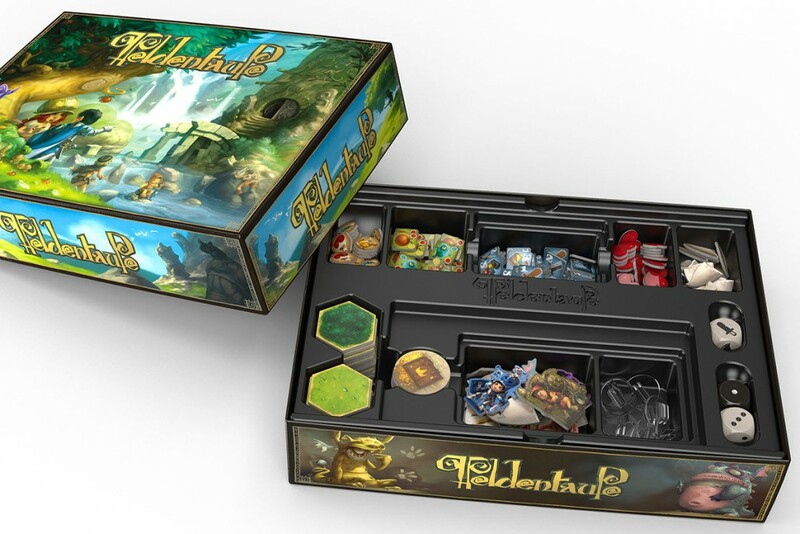 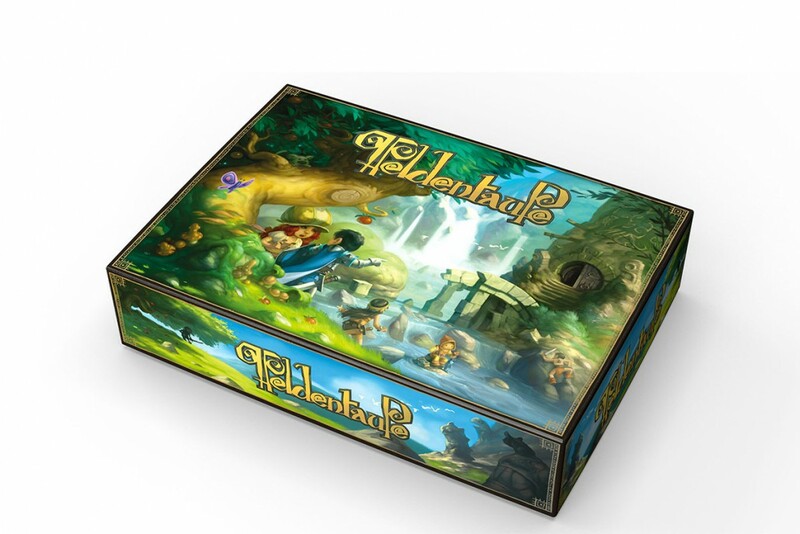 A highly adaptive, competetive deck building game with animal-shaped traders competing to enter the prestigious Guild of Extraordinary Traders.